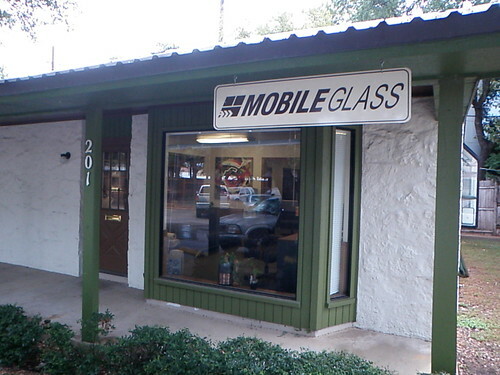 New location in the Rollingwood neighborhood; Austin Mobile Glass phone (512) 900-7972 @ 2824 Bee Cave Rd Austin, Tx 78746 -inside Goodyear Auto Service Center. 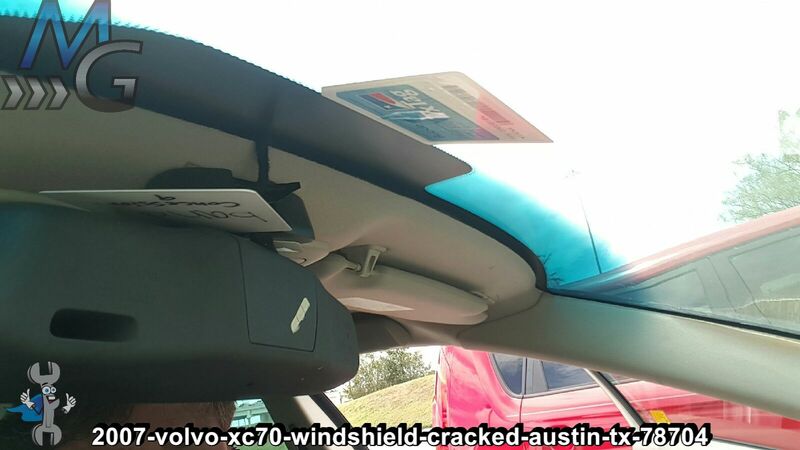 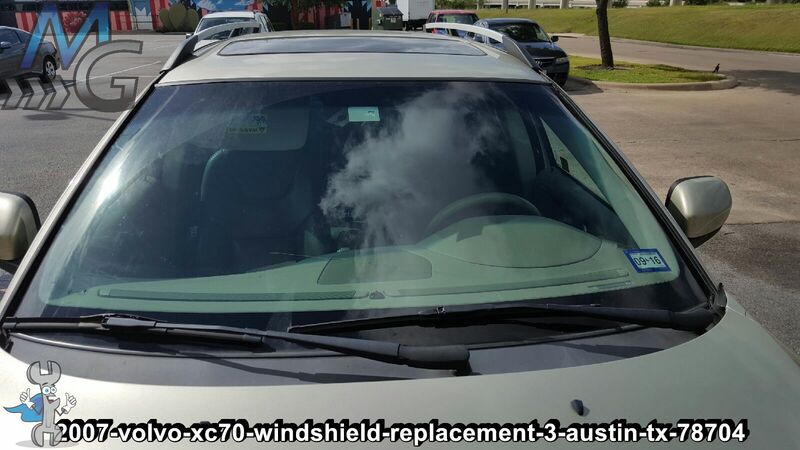 Windshield replacement in Austin is our top priority for Austin Mobile Glass because Austin is our home. 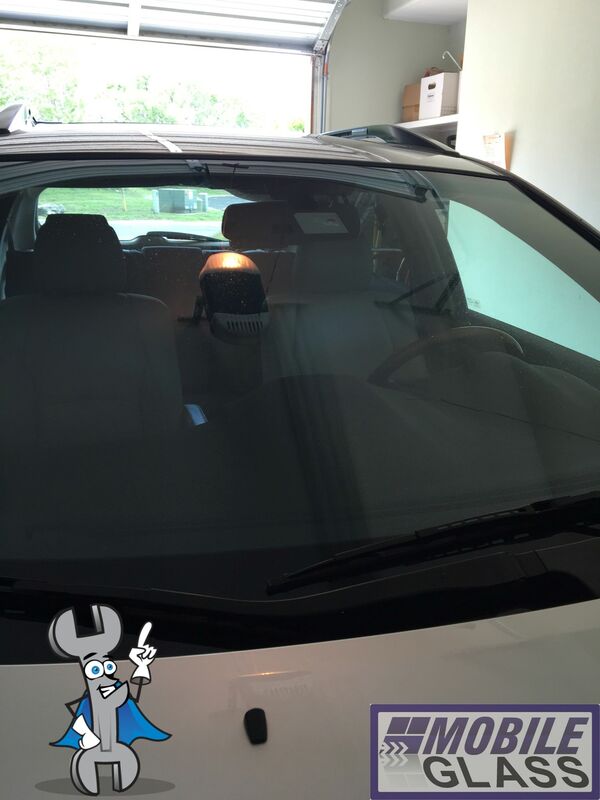 This is where we installed our first windshield, this is where it all began for us. 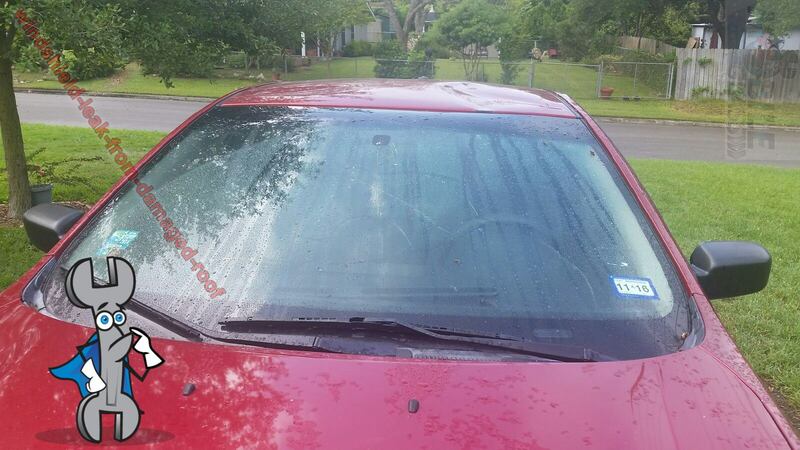 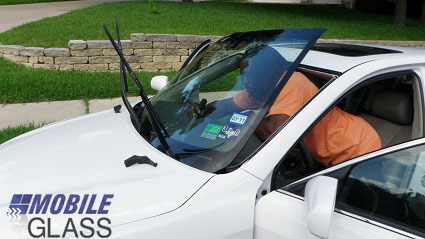 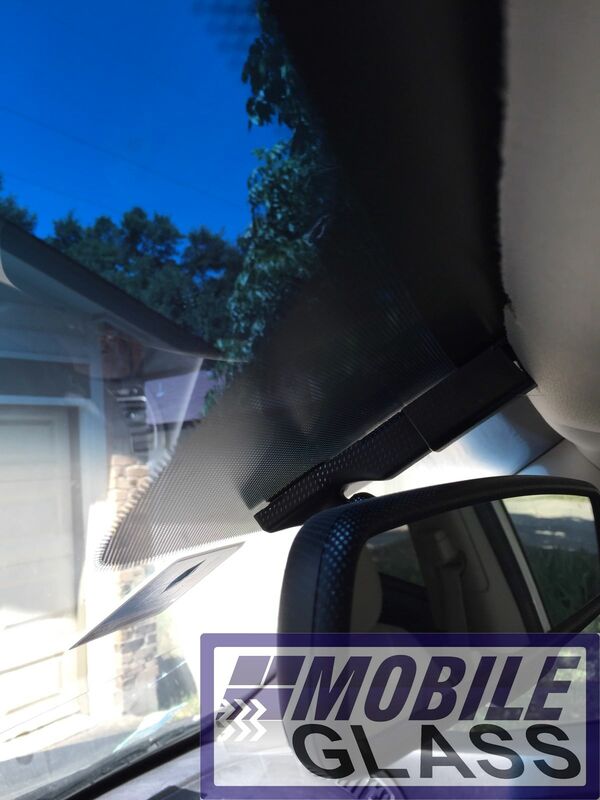 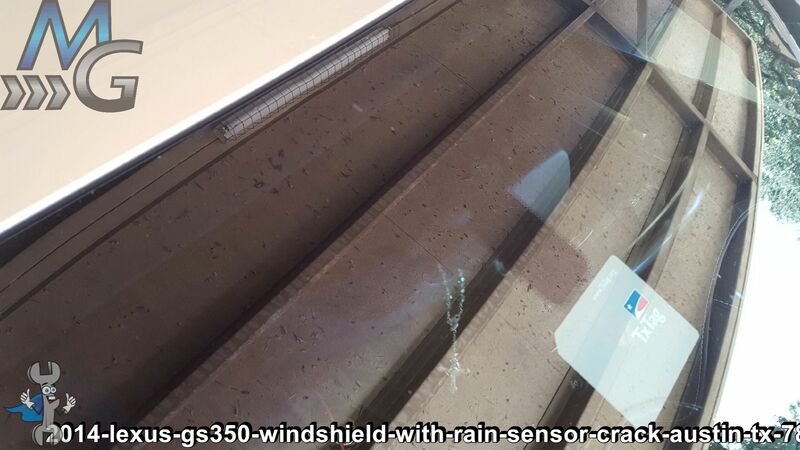 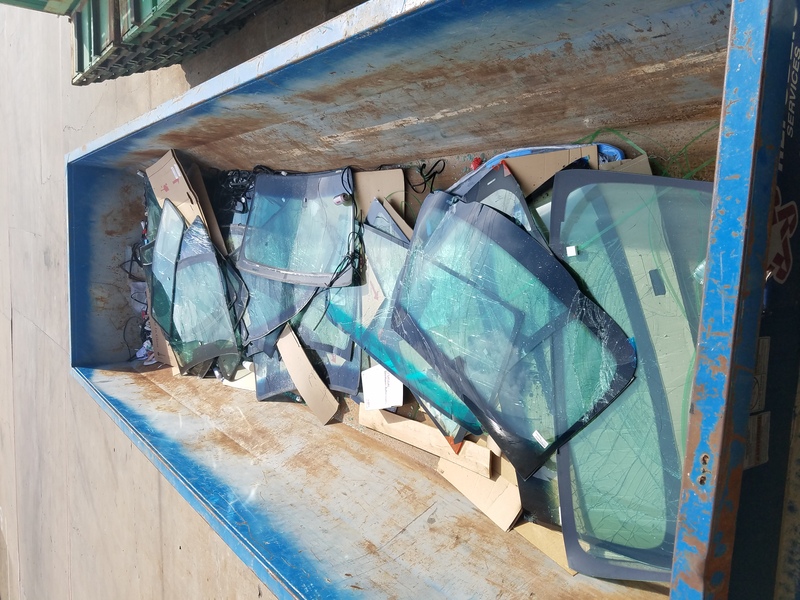 In the summer of 2009 (just after Austin suffered the worst hail storm on record) Austin Mobile Glass began providing windshield replacement in Austin and the surrounding area. 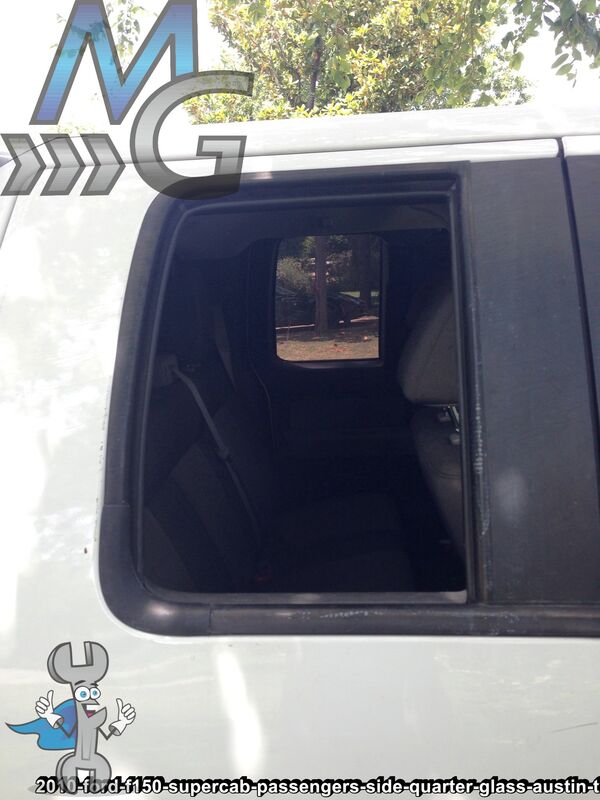 In the beginning, it was just 3 guys working out of a 500sq/ft apartment in the Arboretum (78759) using a BORROWED 1995 GMC Suburban with no radio and NO HEAT. 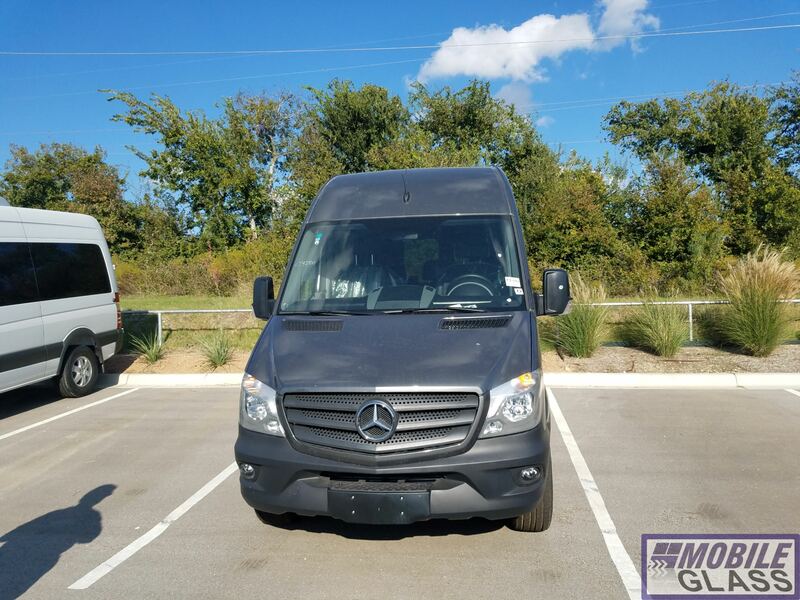 Now we’re not looking a gift horse in the mouth, we’re very thankful of the help Billy Gouldie @ Kenfield Golf Cars gave us, we wouldn’t be here without him! 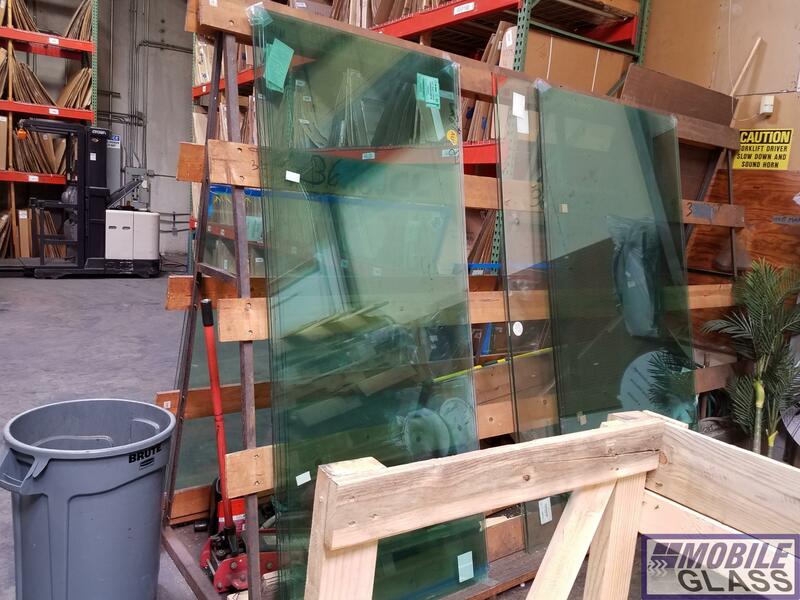 Not to mention “Joe the OG-G” Original Glass -Ganster Joe Newsome @ Emergency Glass Repair, it all started with Joe’s genius. 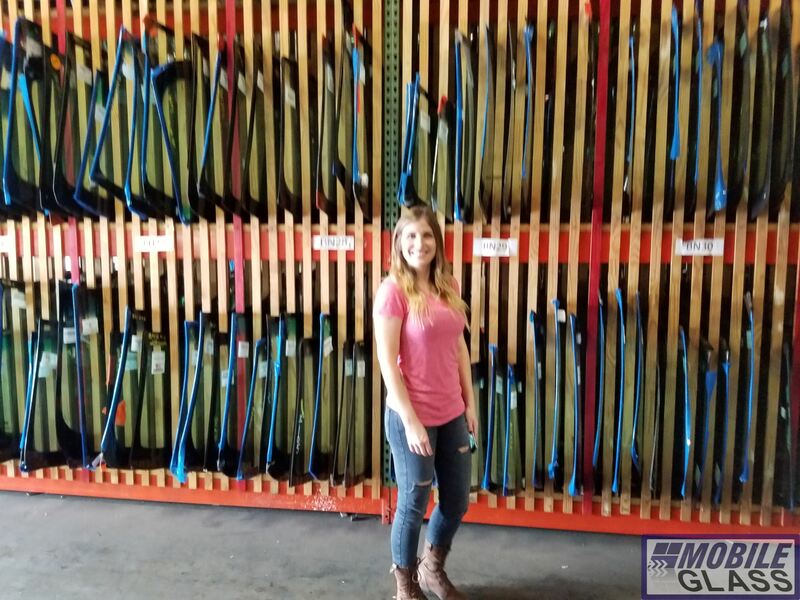 A million $ thank you’s to Joe and Billy! 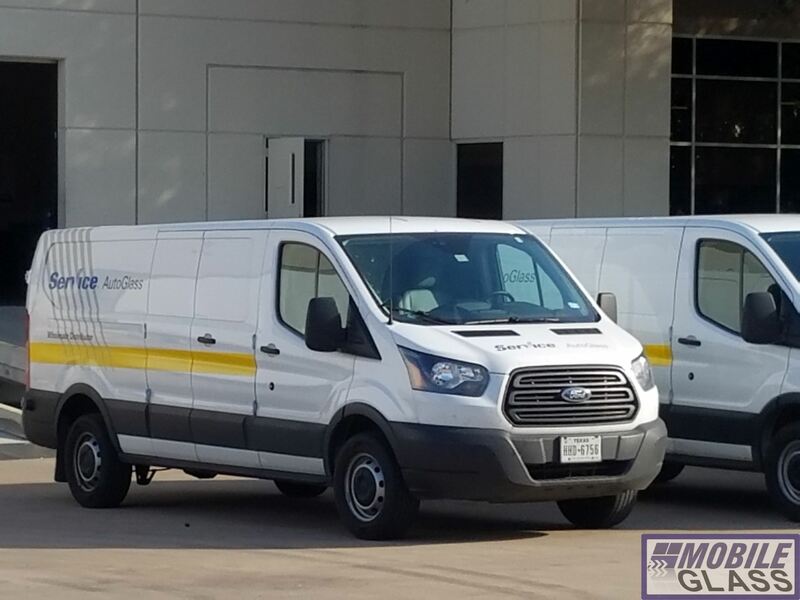 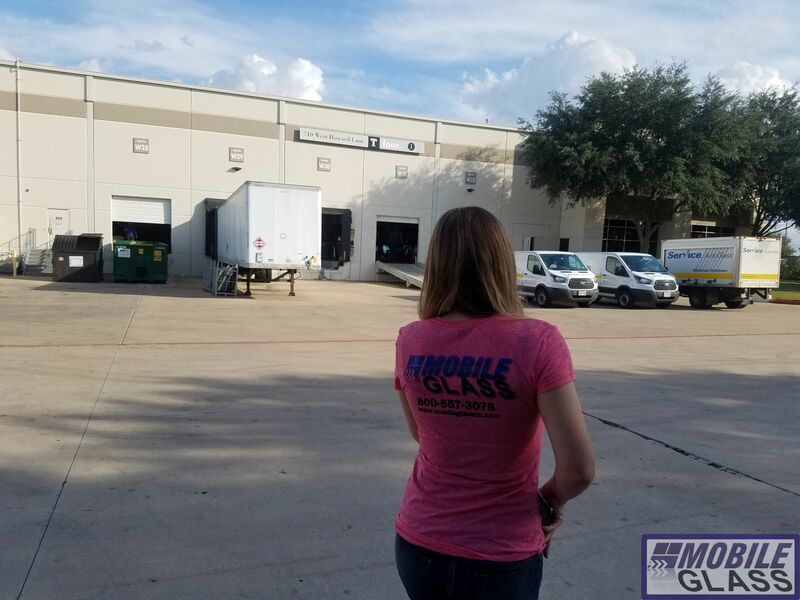 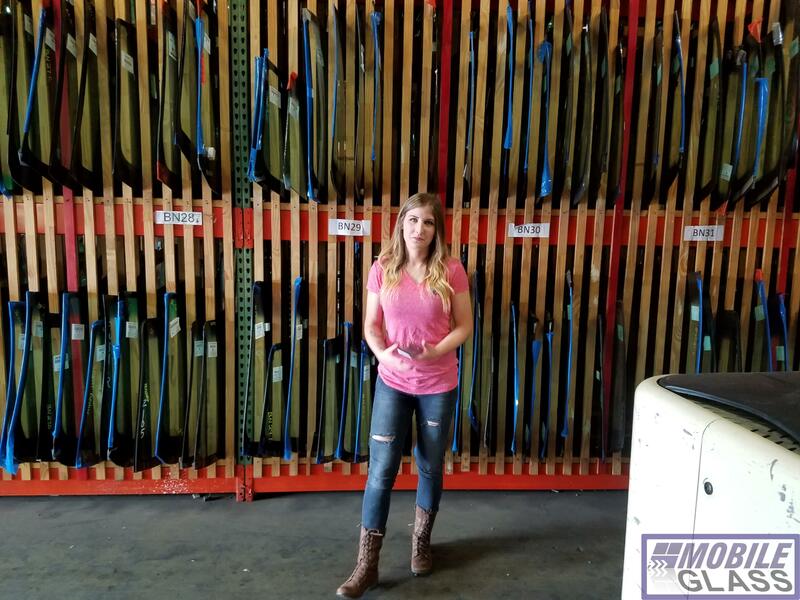 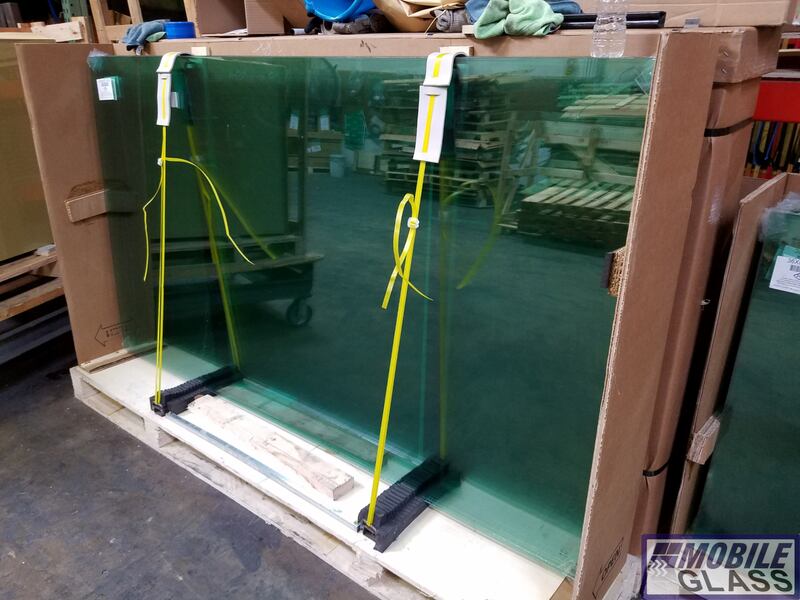 Now, since 2009 Austin Mobile Glass has grown significantly, from providing windshield services to the Greater Austin area to our expanding into all of Texas and beyond. 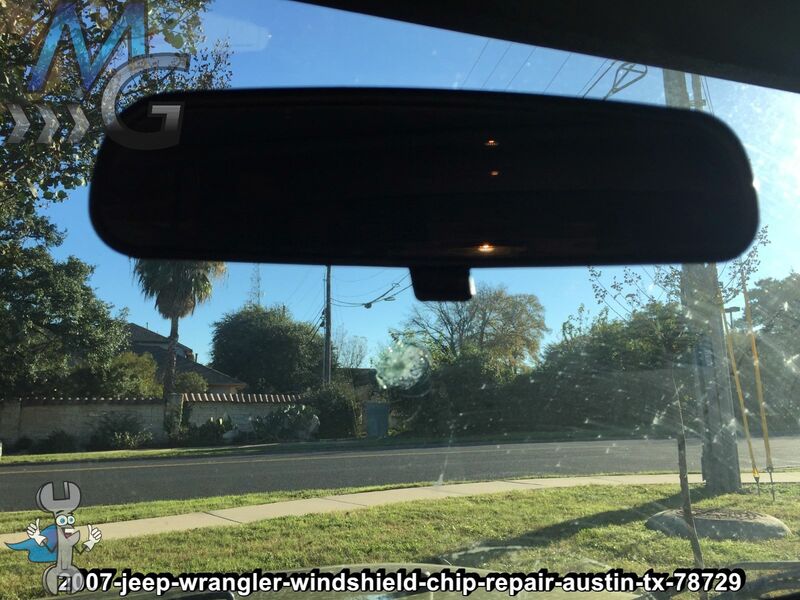 Our focus however, is still in the heart of Texas; Austin. 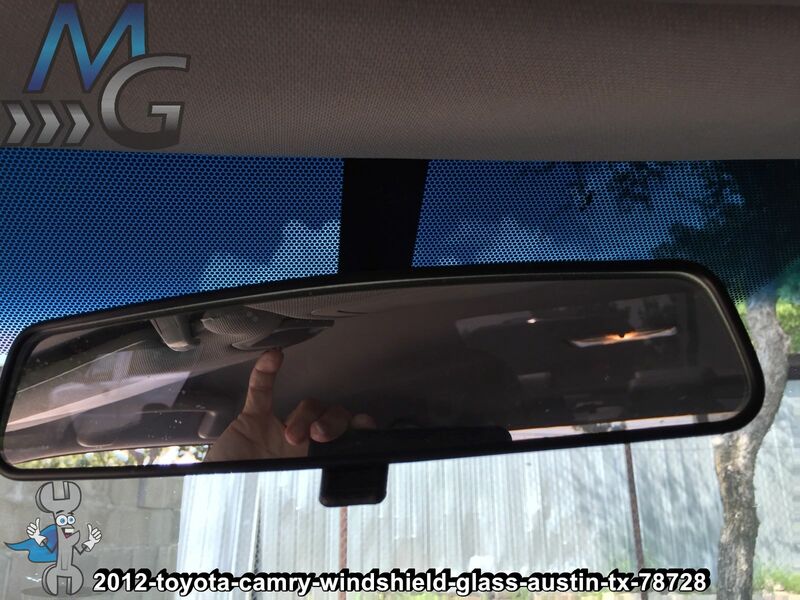 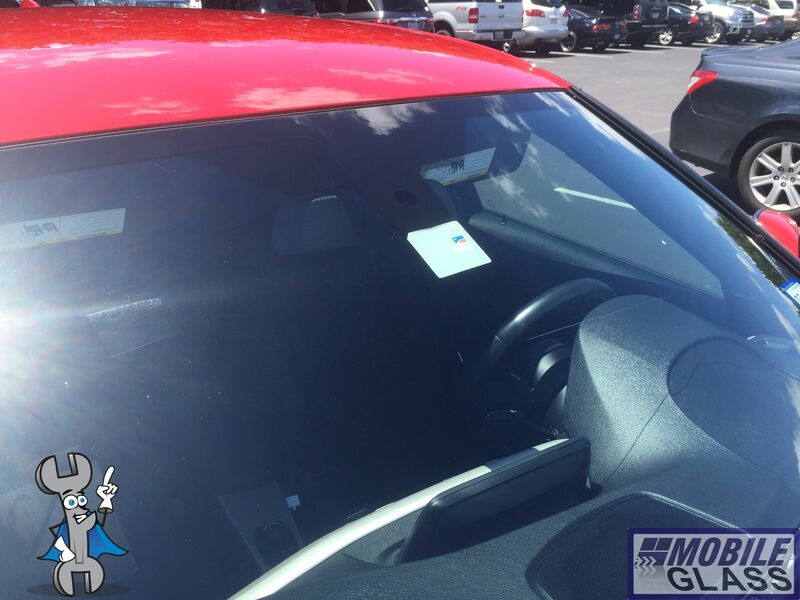 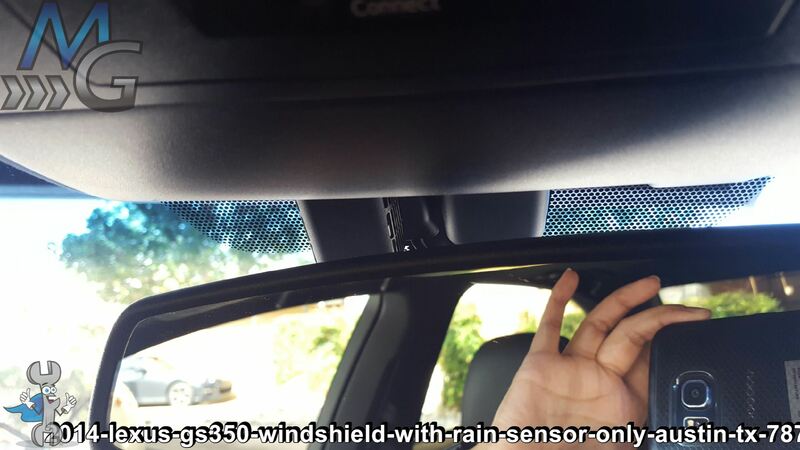 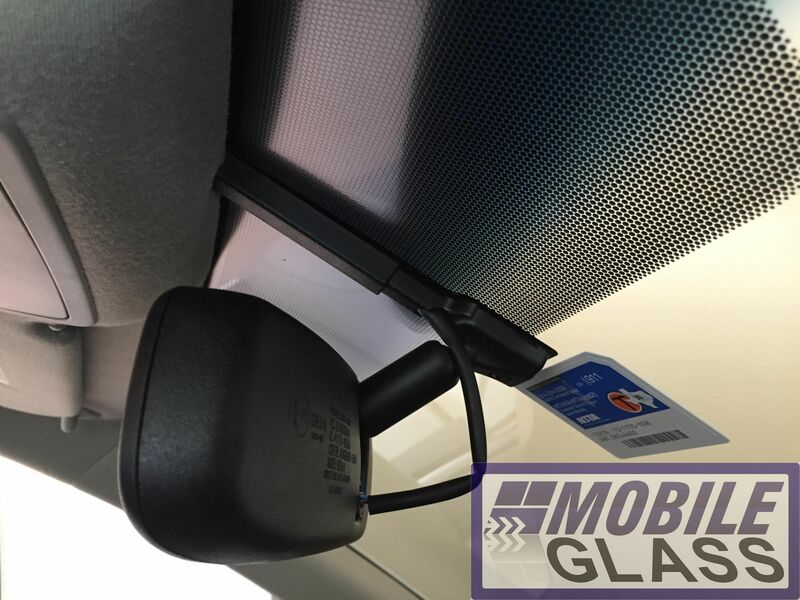 Customer feedback video from a mobile windshield replacement in East Austin (78702) on a 2015 Toyota Prius. 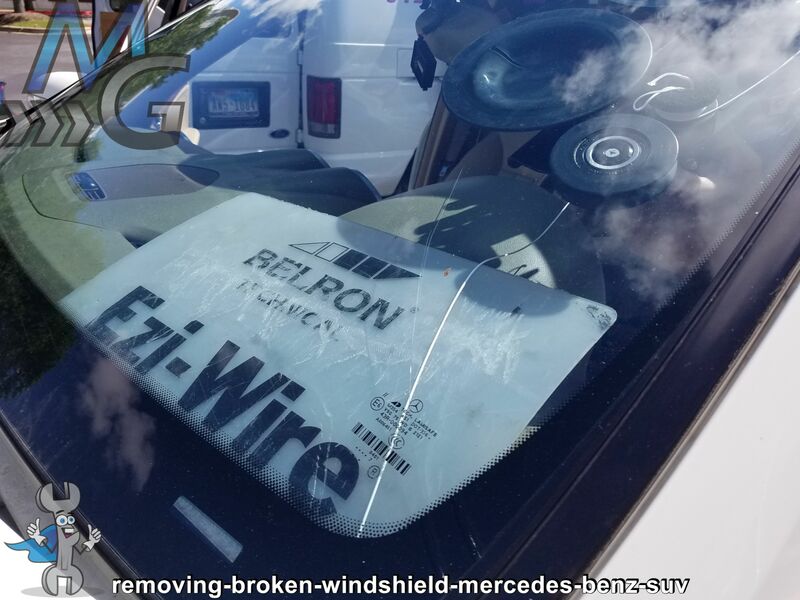 You might be wondering; How do I order a new windshield? 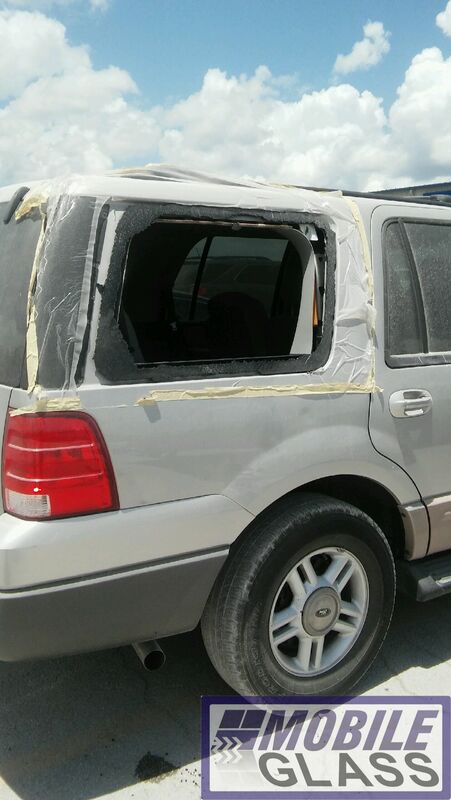 The first thing to consider is can the damage be repaired or will it require replacement? 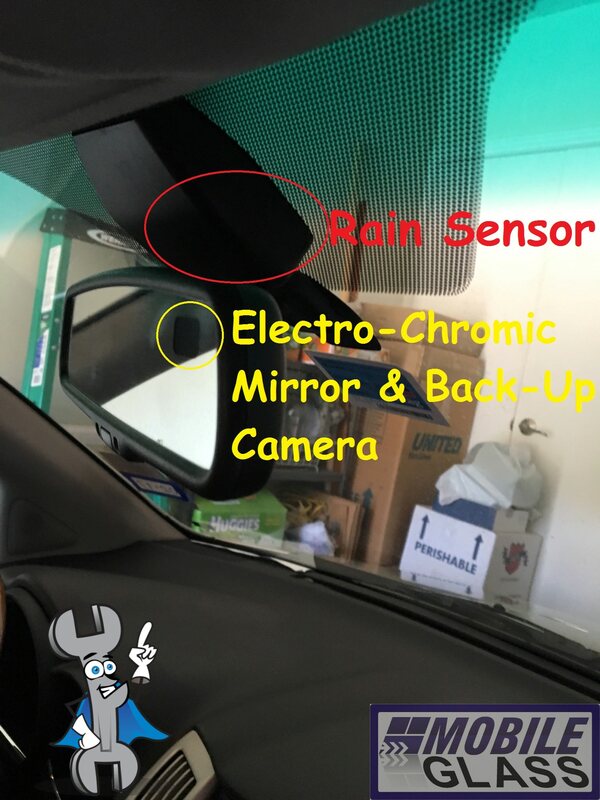 That link is a great resource, generally if the crack is directly in your “line-of-sight” or greater than 3 inches overall, it should be replaced. 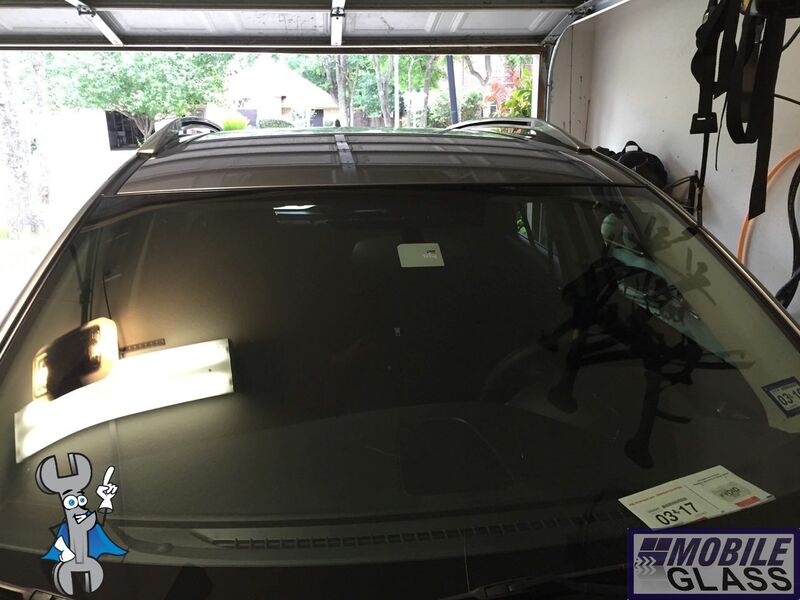 The next hurdle is features on your vehicle’s windshield! 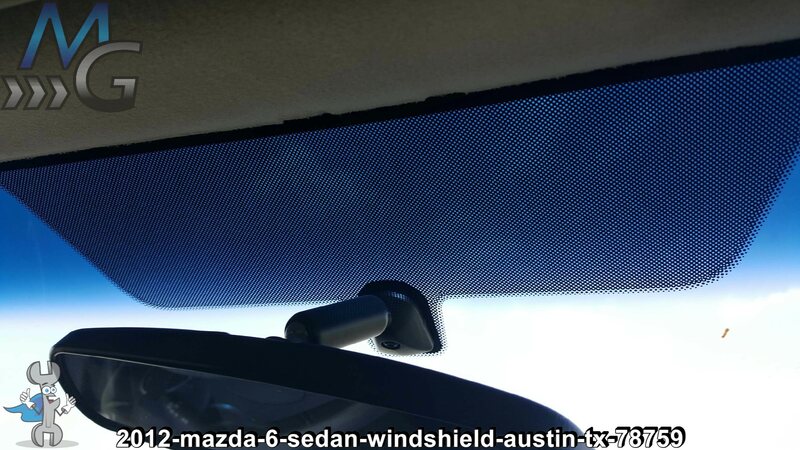 We created a number of videos to help you understand “How To Order Windshield Replacement” showing what to look for regarding these optional features like lane departure warning system, rain sensor, condensation sensor, heated wiper park, electrochromic rear-view mirror, heads up display and many more. 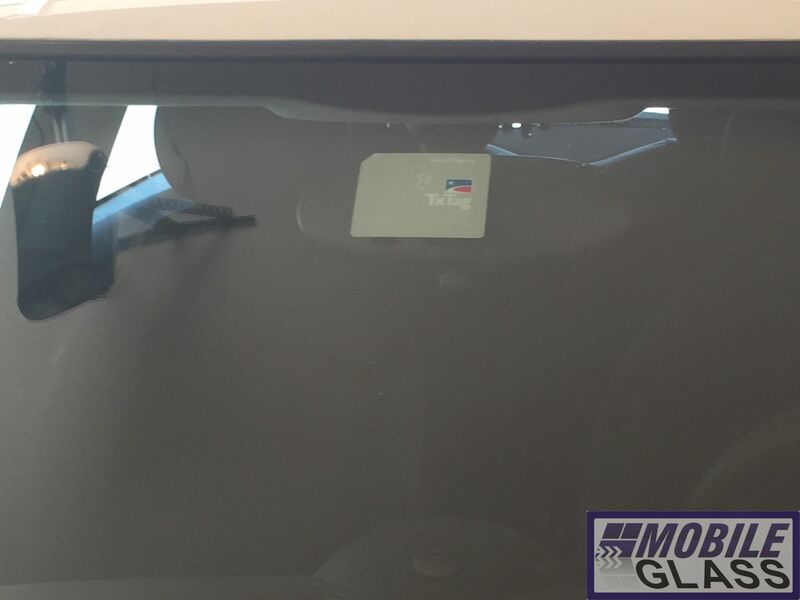 But what about the location of the installation? 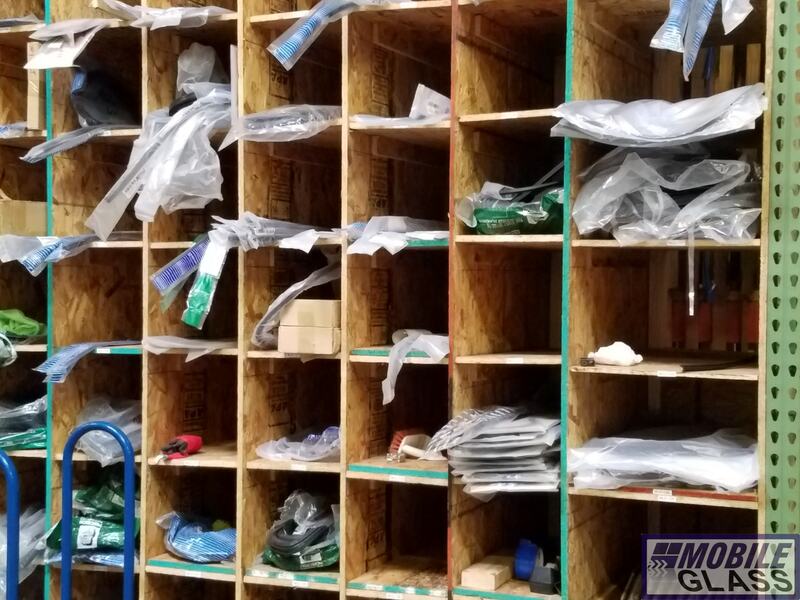 What makes or models do you work on? 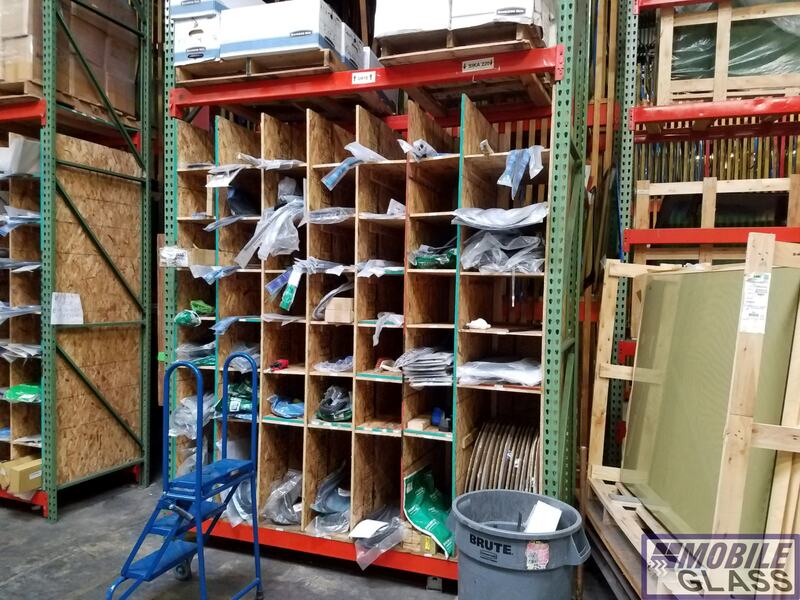 If we can get the parts, we can do the job. 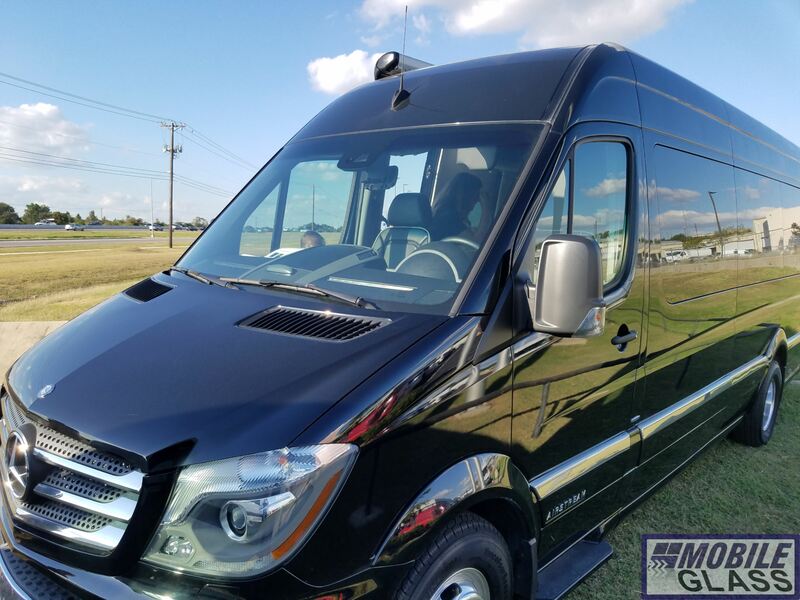 Ultra luxury like Lamborghini or Ferrari? 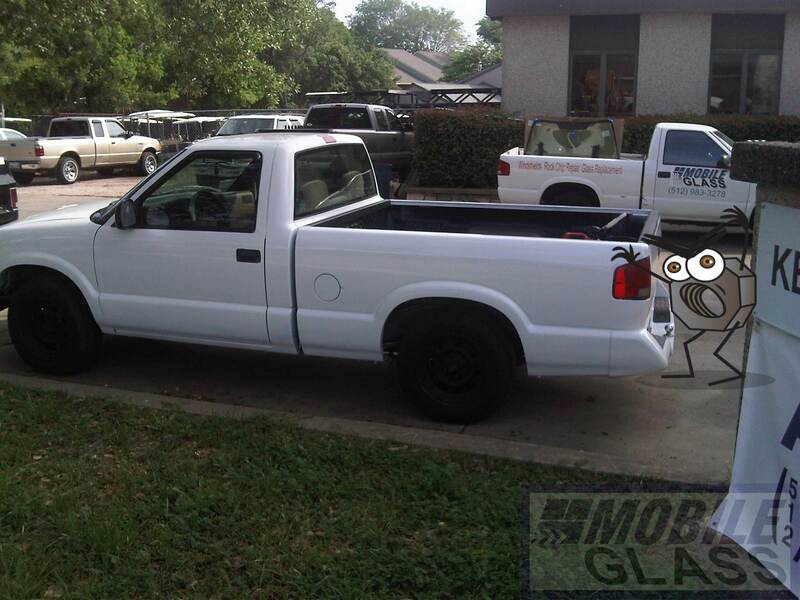 -Why not!? 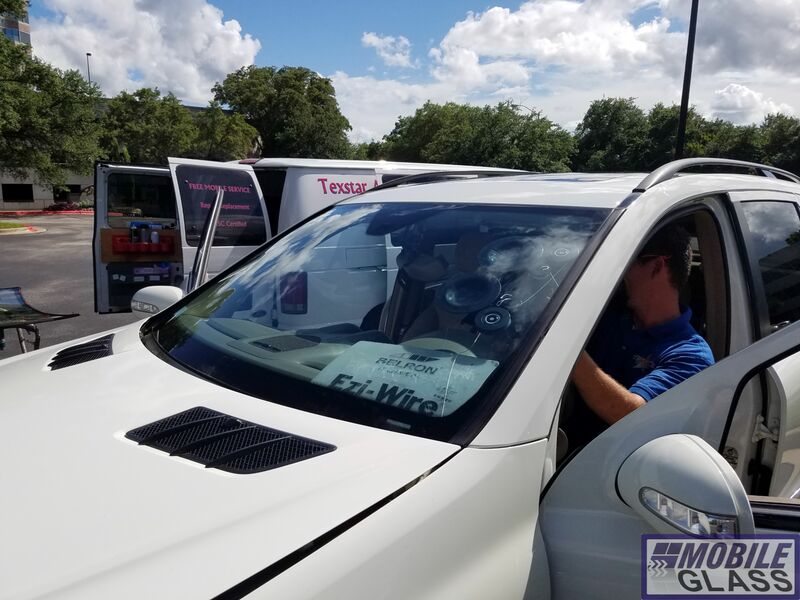 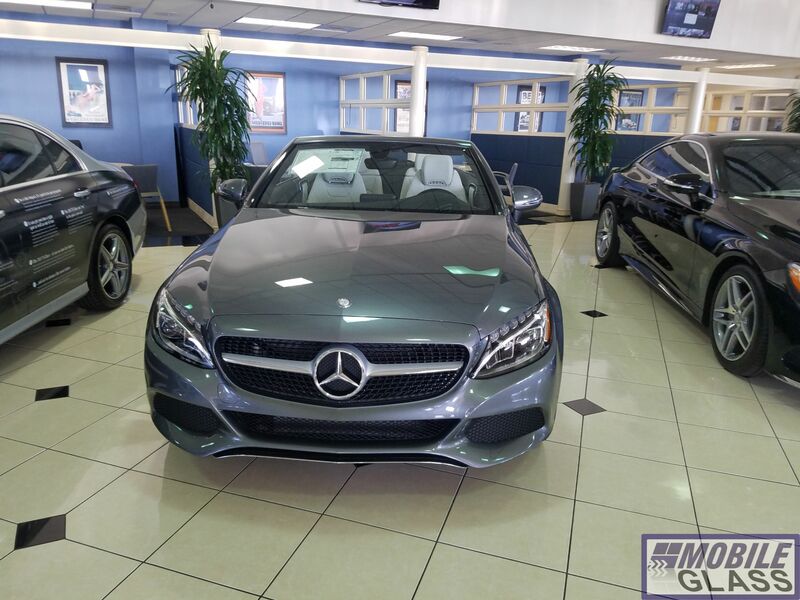 Here’s a list of most of the commercial and passenger vehicles we work on: Acura, Audi, BMW, Buick, Cadillac, Chevrolet, Chrysler, Dodge, Fiat, Ford, Freightliner, GMC, Honda, Hummer, Hyundai, Infiniti, Isuzu, Jaguar, Jeep, Kenworth, Kia, Land Rover, Lexus, Lincoln, Mazda, Mercedes-Benz, MINI, Mitsubishi, Navistar, Nissan, Peterbilt, Porsche, Saturn, Scion, Smart, Subaru, Tesla, Thomas, Toyota, Utilimaster, Volkswagen, Volvo Western Star and more! 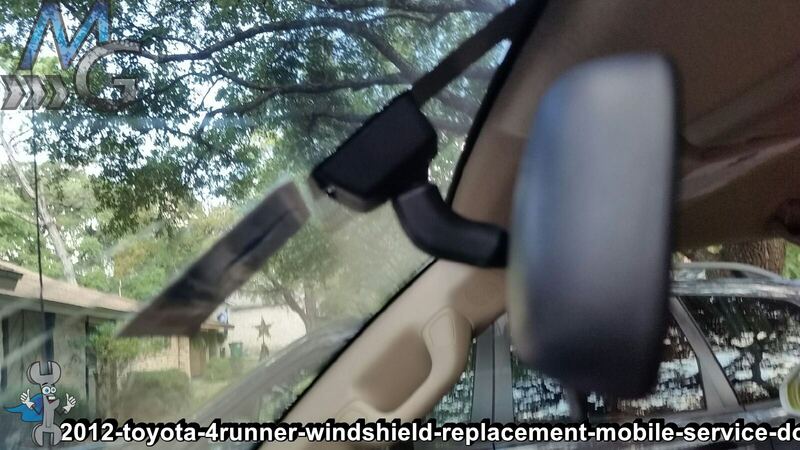 What if I don’t need a windshield? 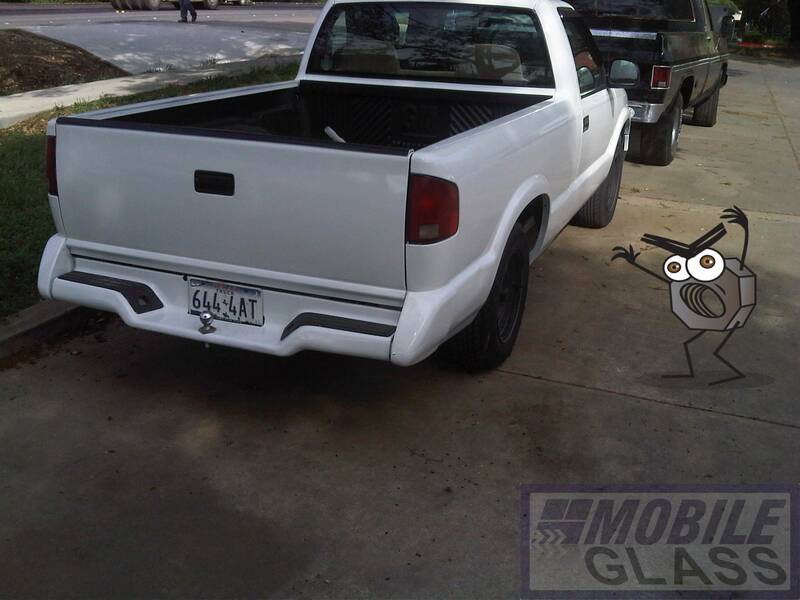 What if it’s a door glass replacement or I just need a small chip filled? 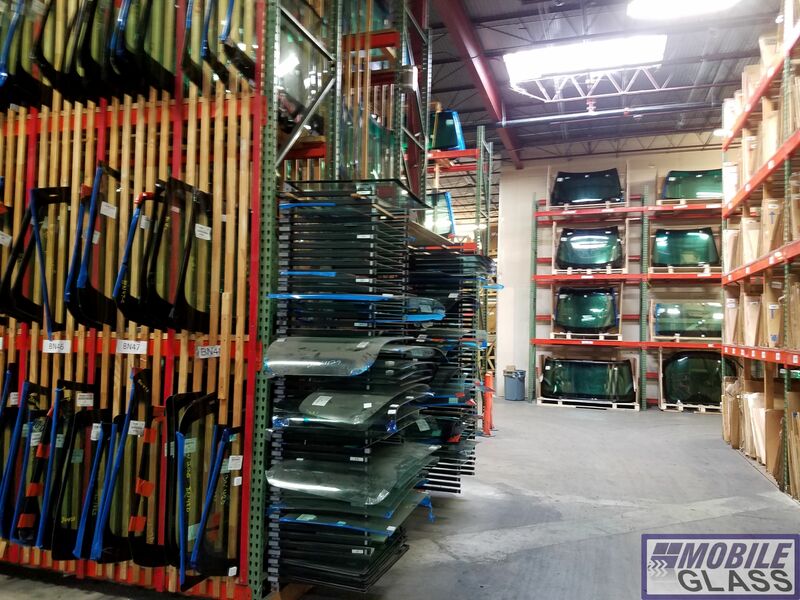 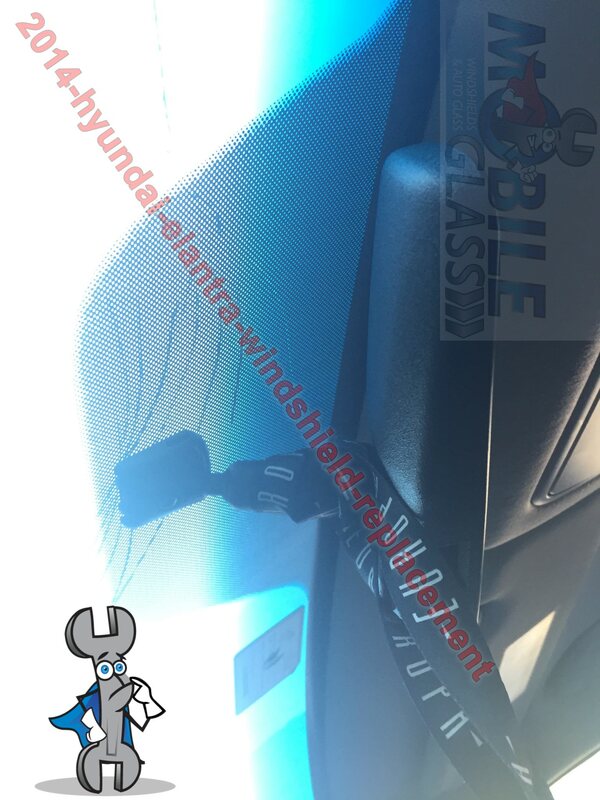 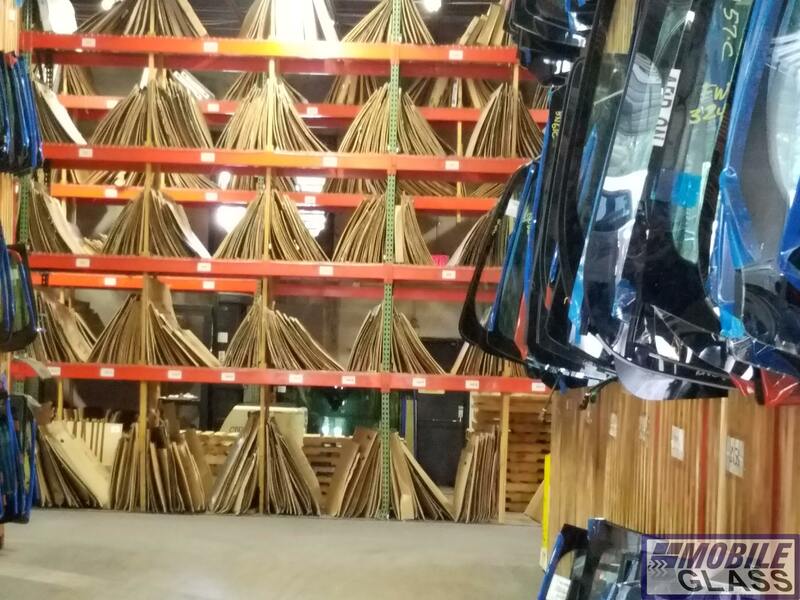 We also offer windshield repair and auto glass replacement for almost all glass parts; door glass (passengers side/drivers side), vent windows, back glass, quarter windows, side glass, front glass and electric power window motor/regulator repair. 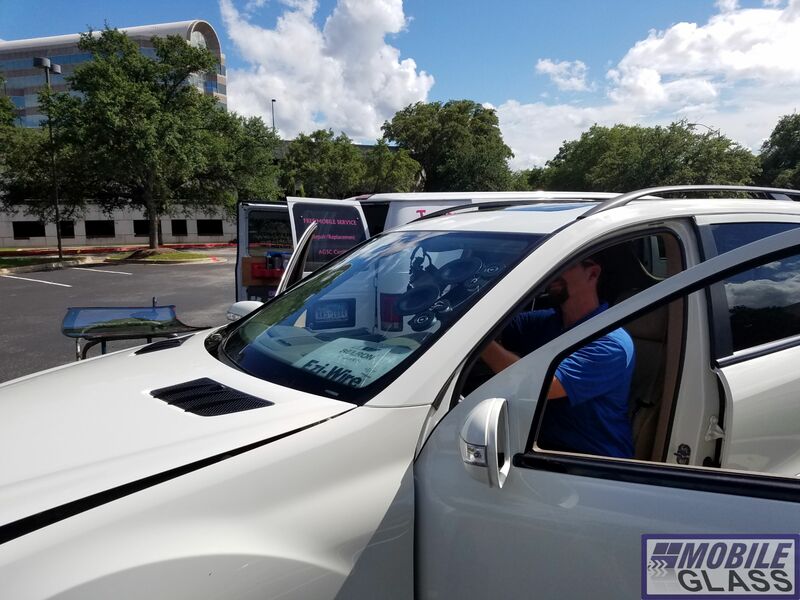 For nearly 4 years with have been the sole provider of windshields and auto glass services for all Travis County government vehicles, including all the law enforcement vehicles. 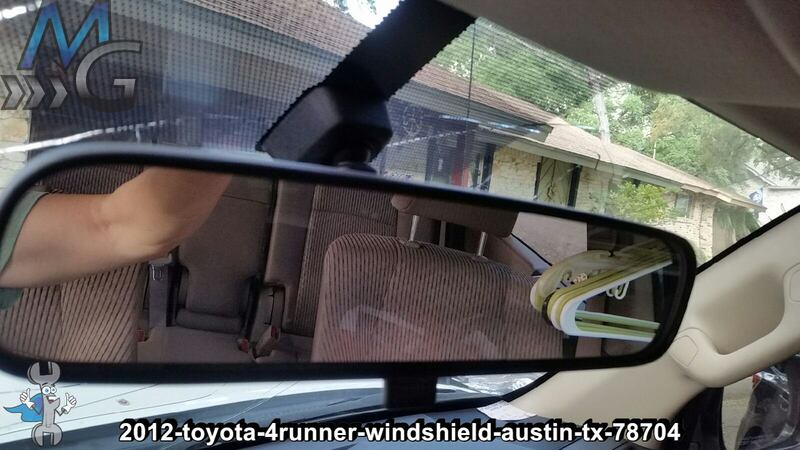 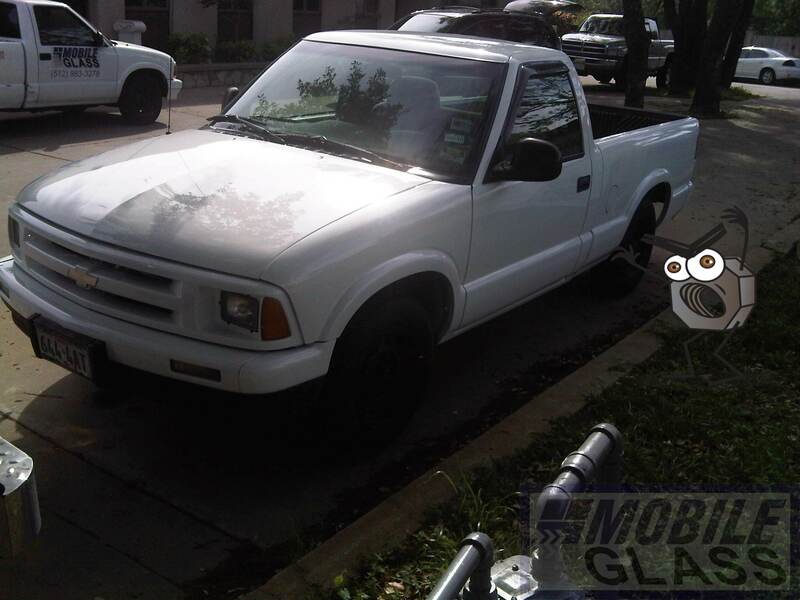 When it comes being safe and reliable and providing impeccable customer service, not to mention great pricing the Travis County Police trust Austin Mobile Glass. 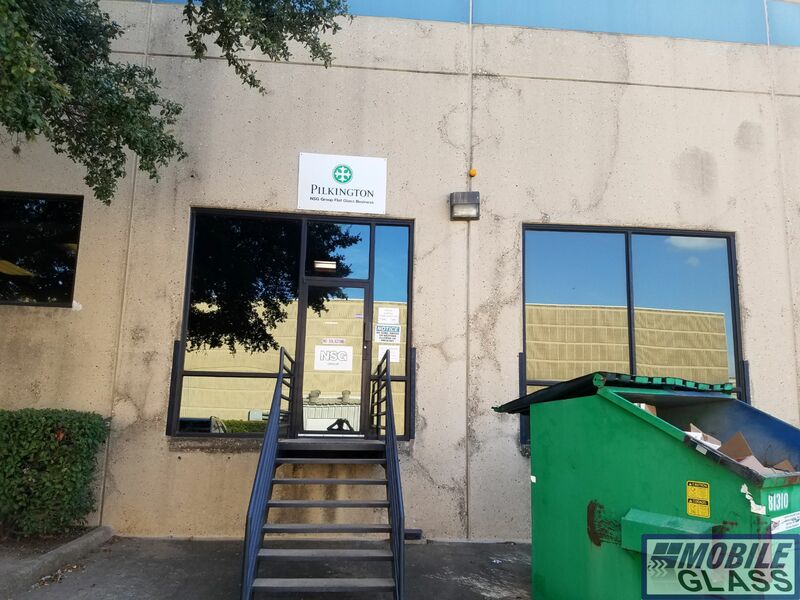 We have a number of other commercial accounts, however Travis County is the one we are most proud of! 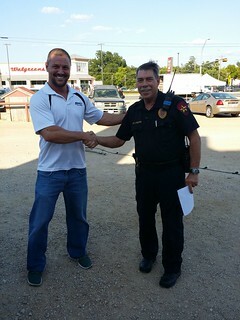 Thank You to the excellent team at Travis County who make working with them a breeze! 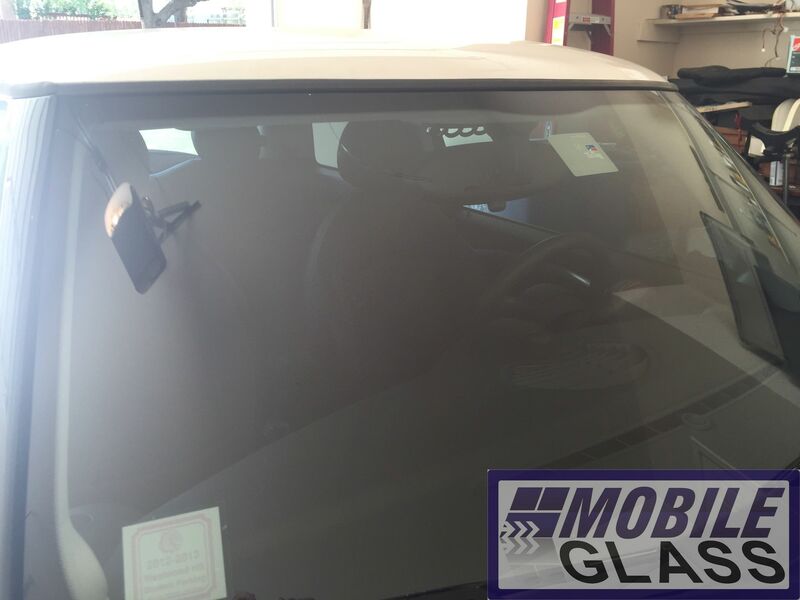 Why should you choose Austin Mobile Glass for your vehicle’s next windshield replacement? 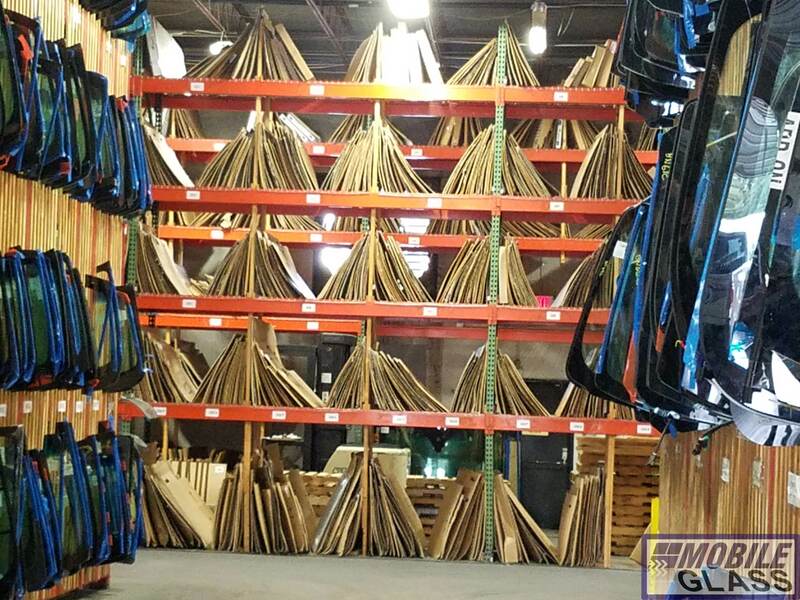 In one word; Convenience. 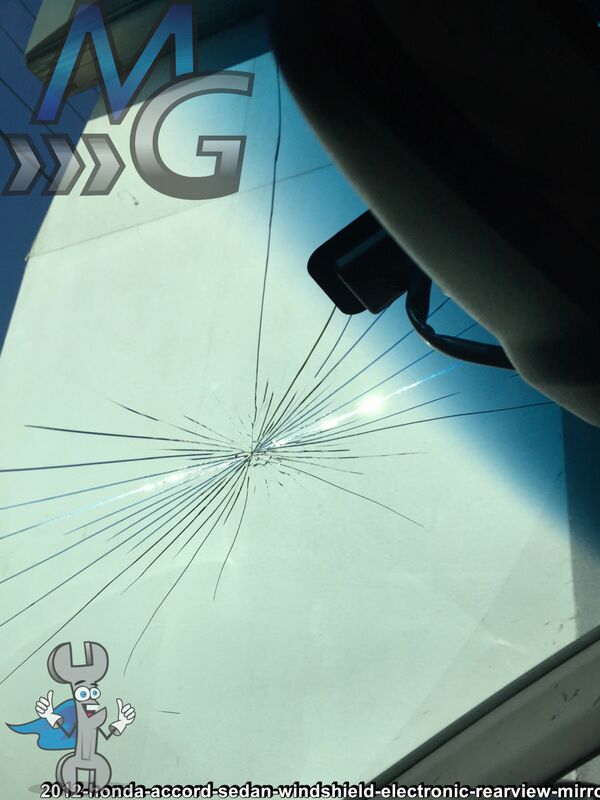 -Why limit our greatness to one word? 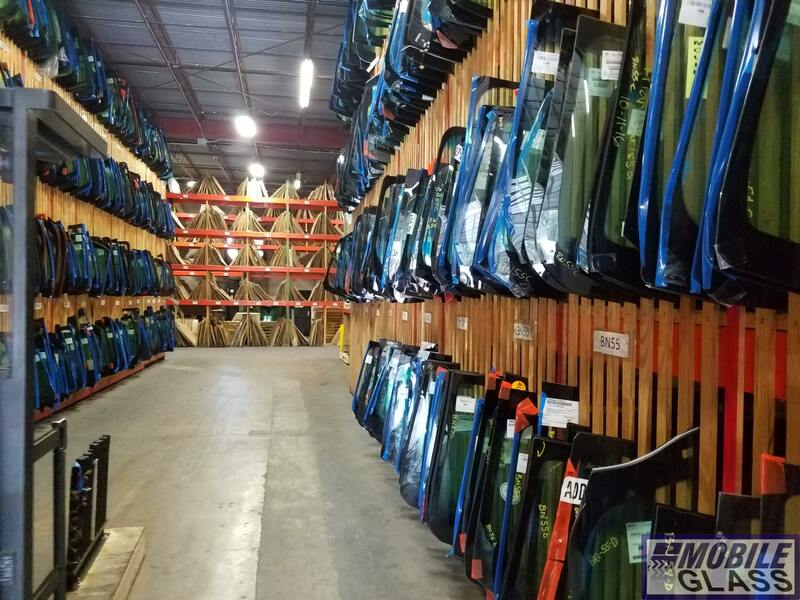 Lifetime WARRANTY on everything we do. 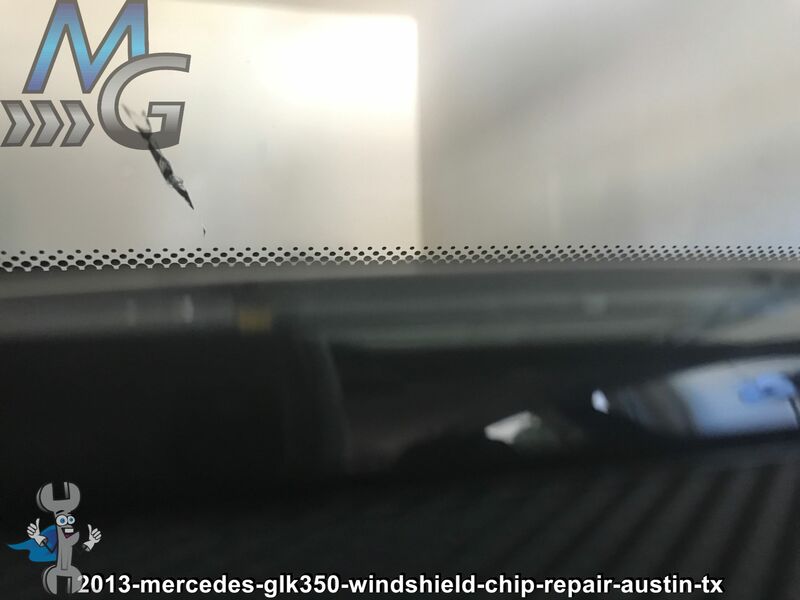 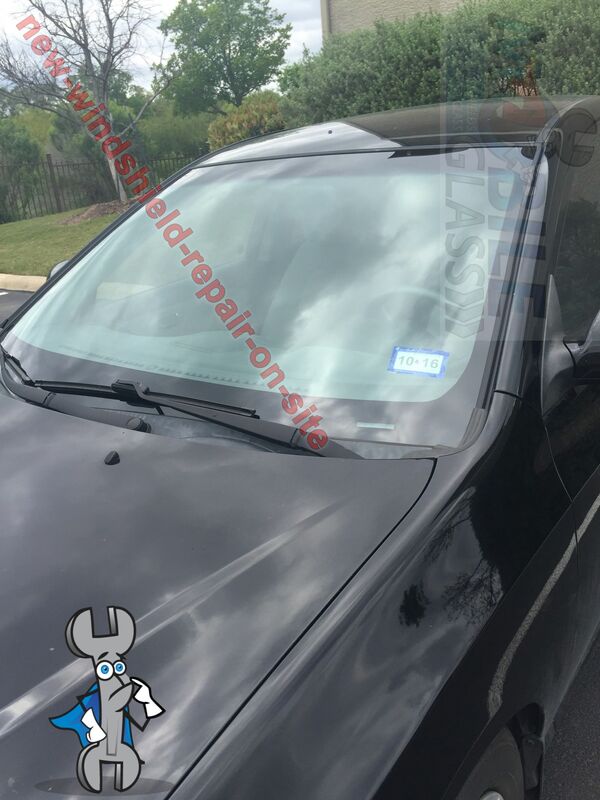 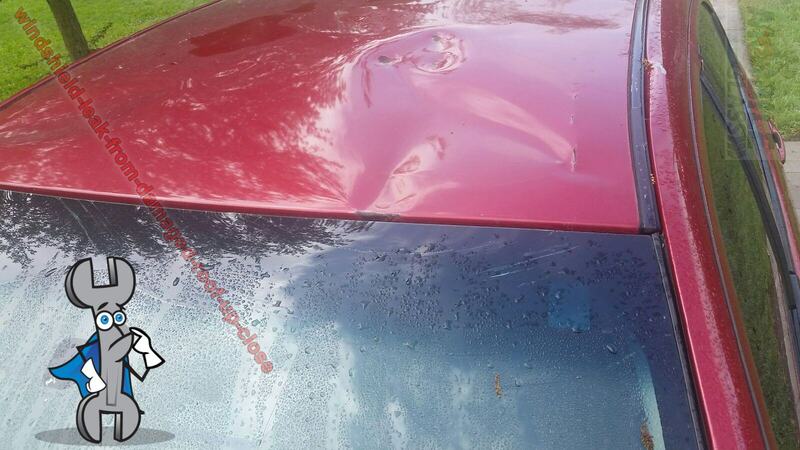 Save money, why replace when you can get mobile windshield repair in North Austin? 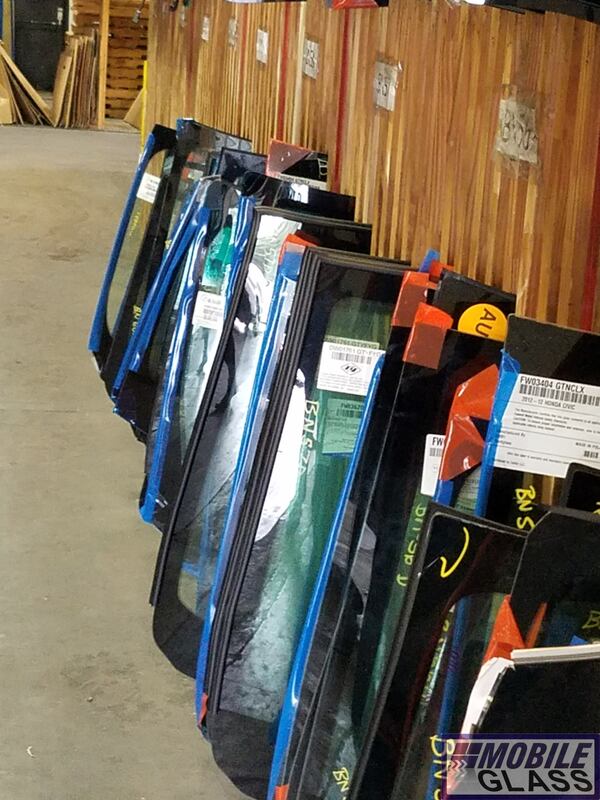 Austin Mobile Glass has access to the nation’s largest inventory making it easy to get your glass fixed -NOW! 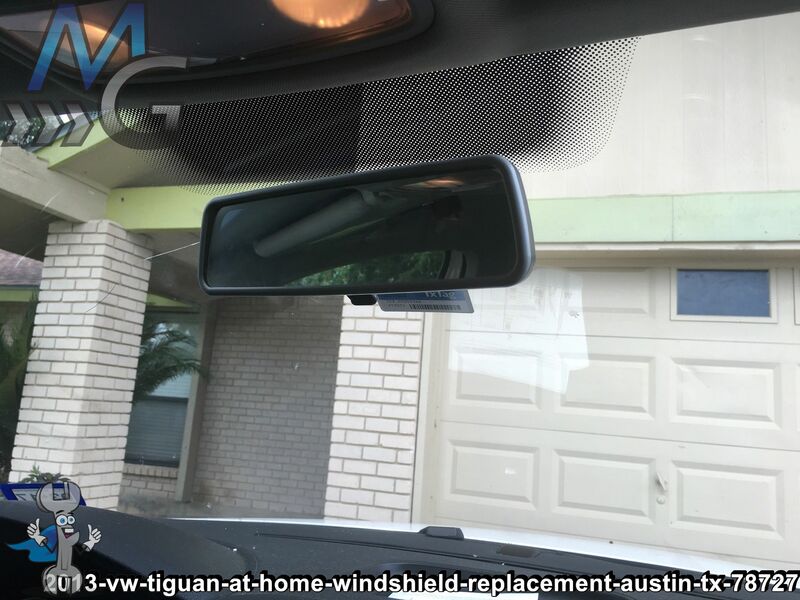 Auto glass replacement in Austin can be quick and easy with the right frame of mind, otherwise it can become the most expensive auto repair you’ve had in years. 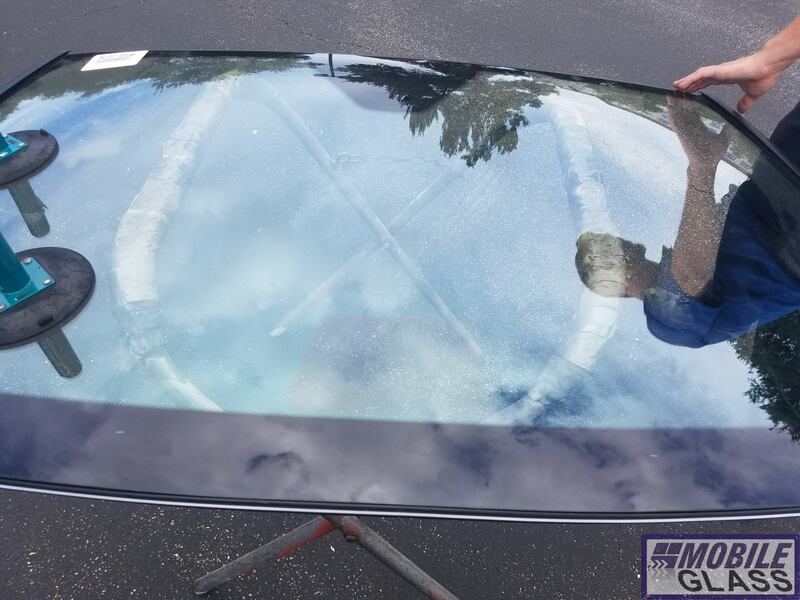 In fact, many vehicle owners put off replacing their damaged windshield to avoid the expense and end up costing themselves more in the long run. 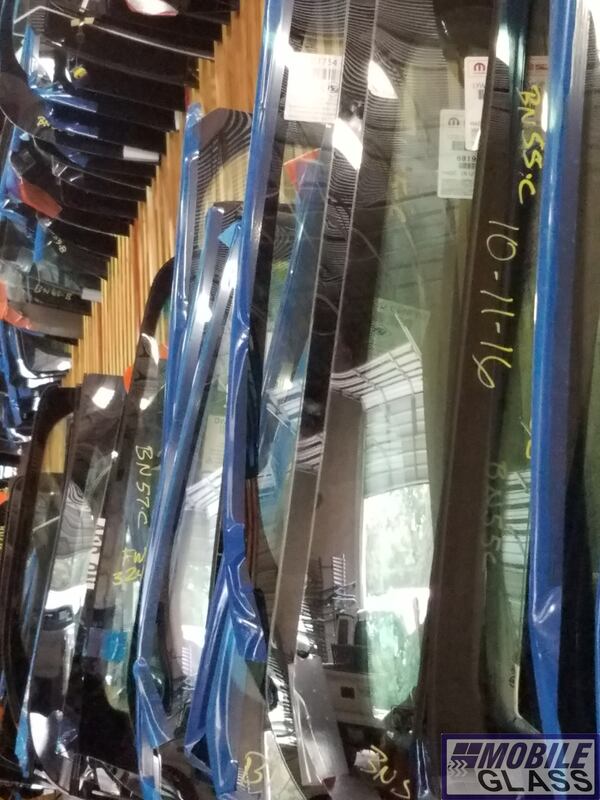 Think ahead, don’t go chasing waterfalls, be patient and don’t procrastinate. 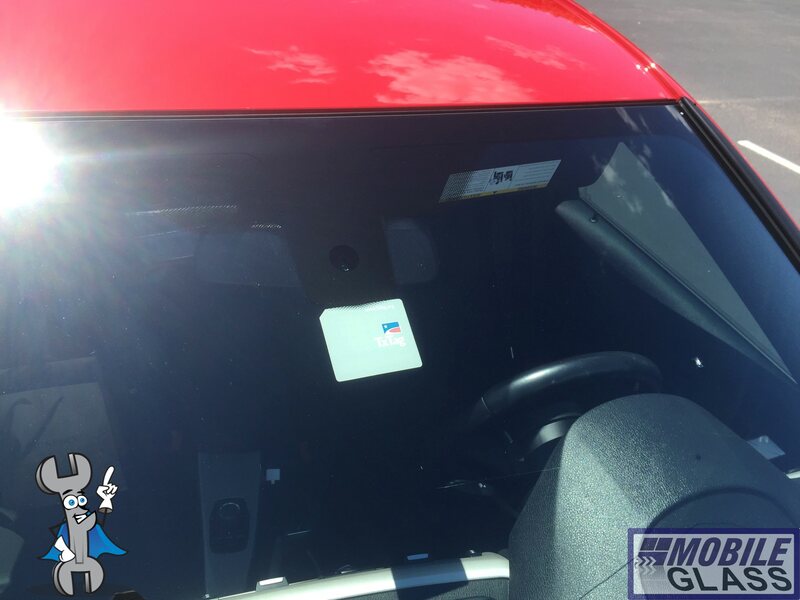 For instance a chip repair is inexpensive and fast, but failing a vehicle inspection, getting a ticket from the Police and then buying a new windshield isn’t. 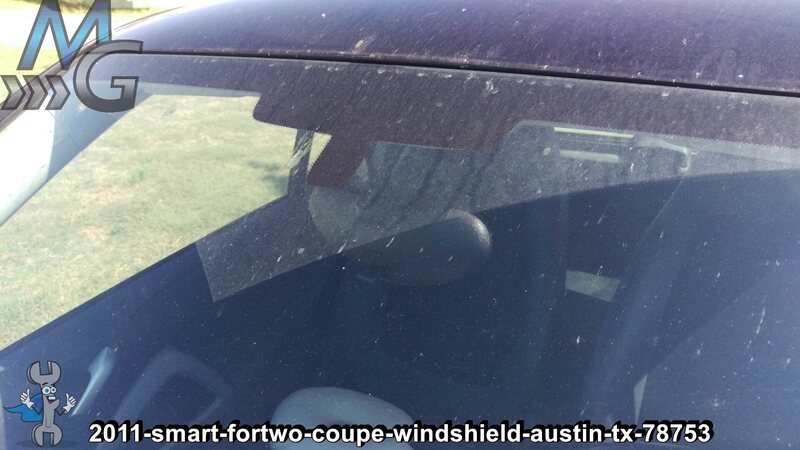 Not only that, it can be very annoying to drive around staring at a cracked windshield. 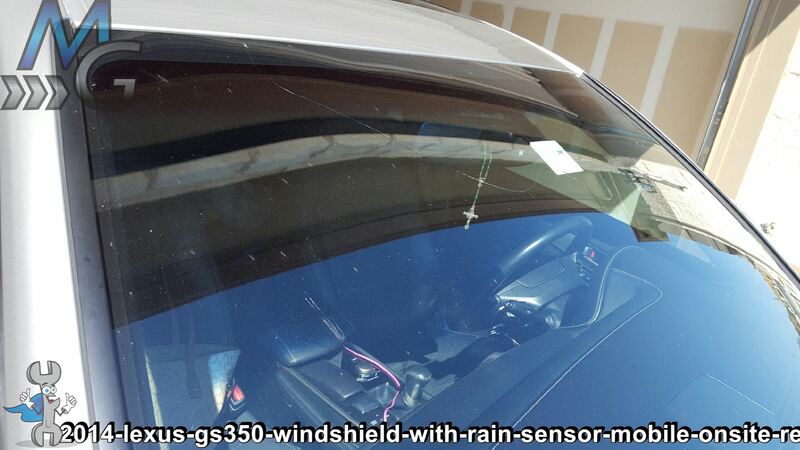 So get it fixed now otherwise a broken windshield will leave you annoyed, exposed to potential legal recourse, and let’s not forget it compromises the integrity of your vehicle’s safety system as the airbag’s design requires the windshield to hold it’s position after deployment. 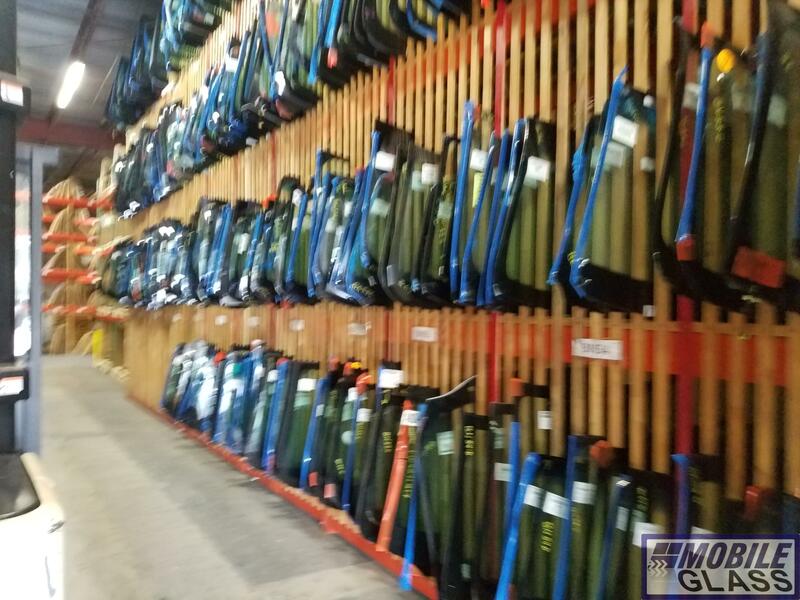 Many more reasons to “get ‘er done” today than wait until tomorrow. 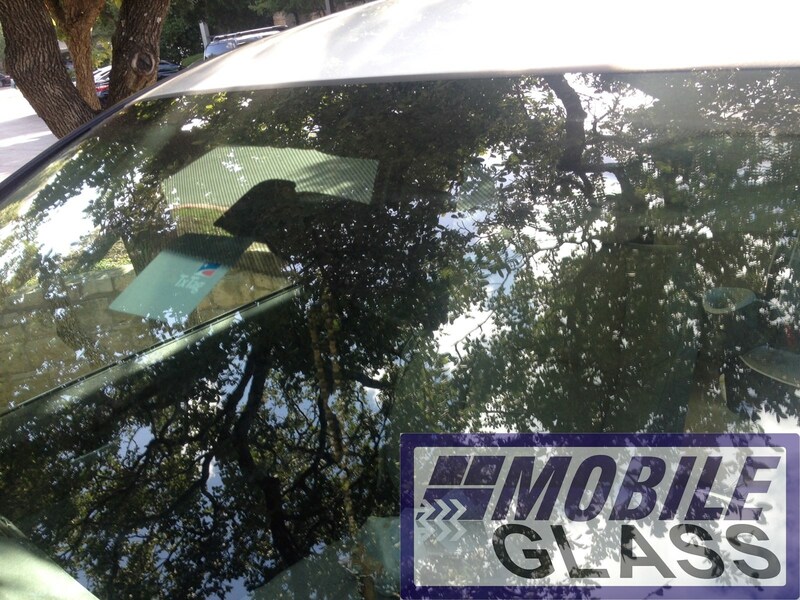 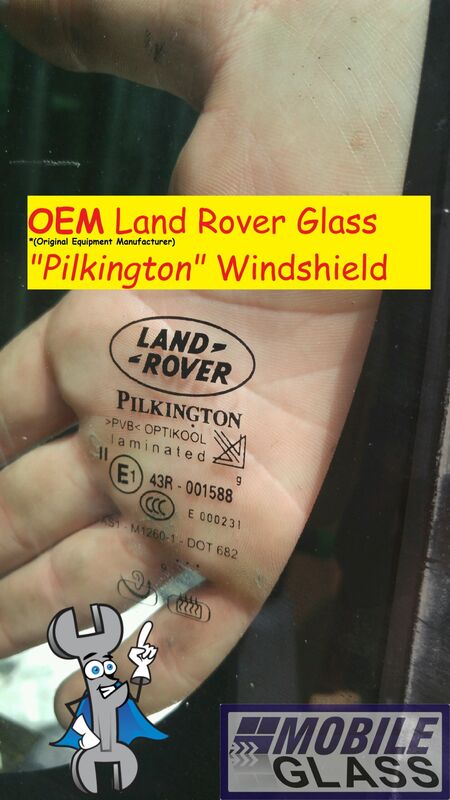 Exactly what areas do we provide mobile auto glass replacement? 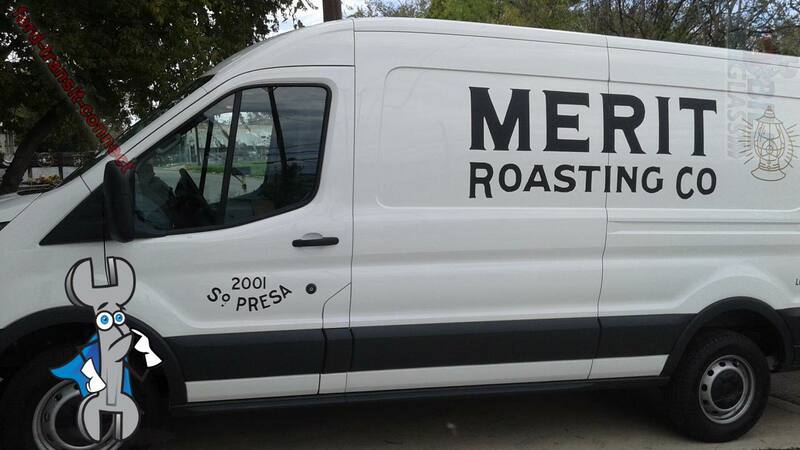 I mention “free” because for the right price, we’ll go anywhere! 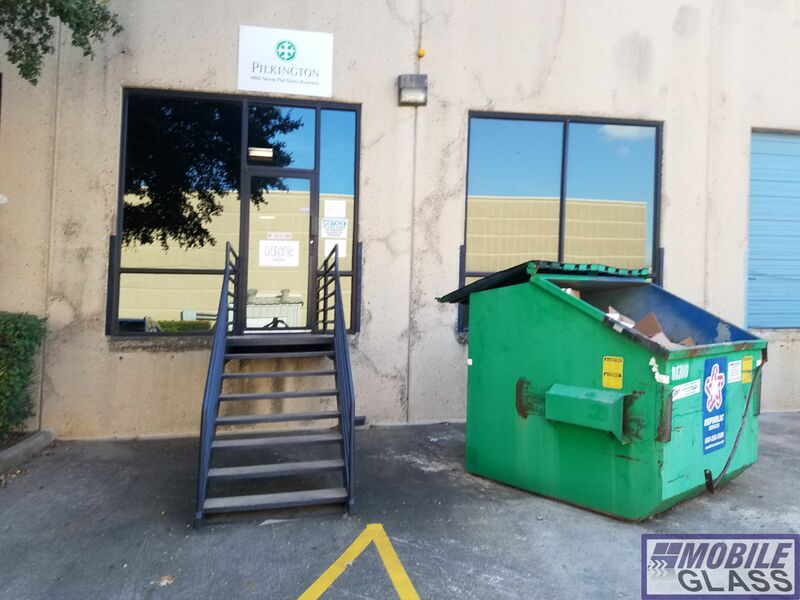 Let’s make sure we’re on the same page with regard to definitions. 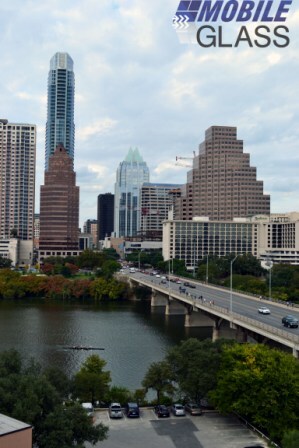 From local lexicon to Wikipedia you’ll often hear of Austin referred to as “Greater Austin.” This means the entire area around Austin as well. 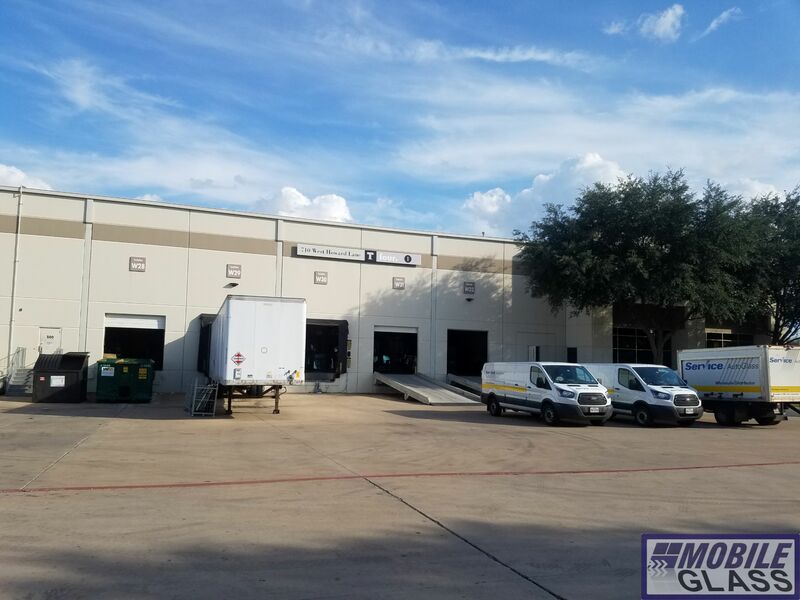 Technically it’s referred to as the MSA (see Wikipedia: metropolitan statistical area of Austin, Texas) which includes towns like Georgetown to the north and as far as San Marcos south. 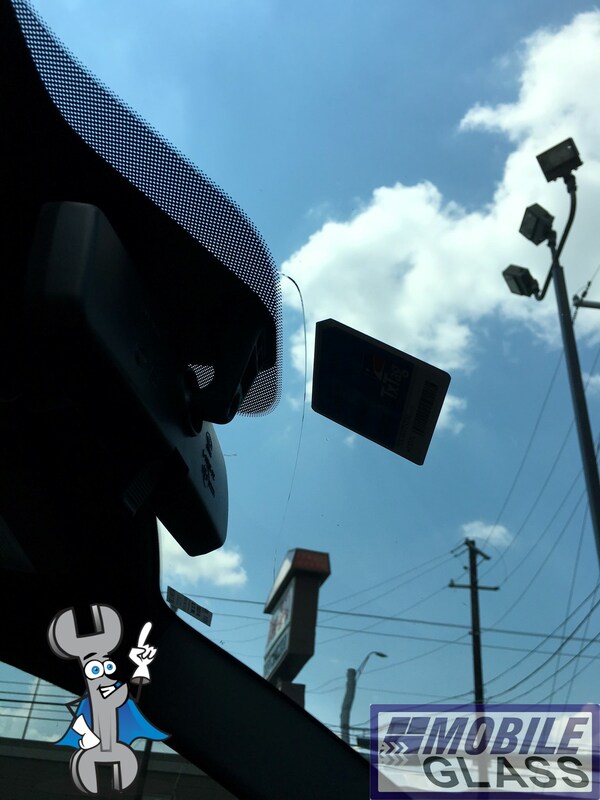 We got it! 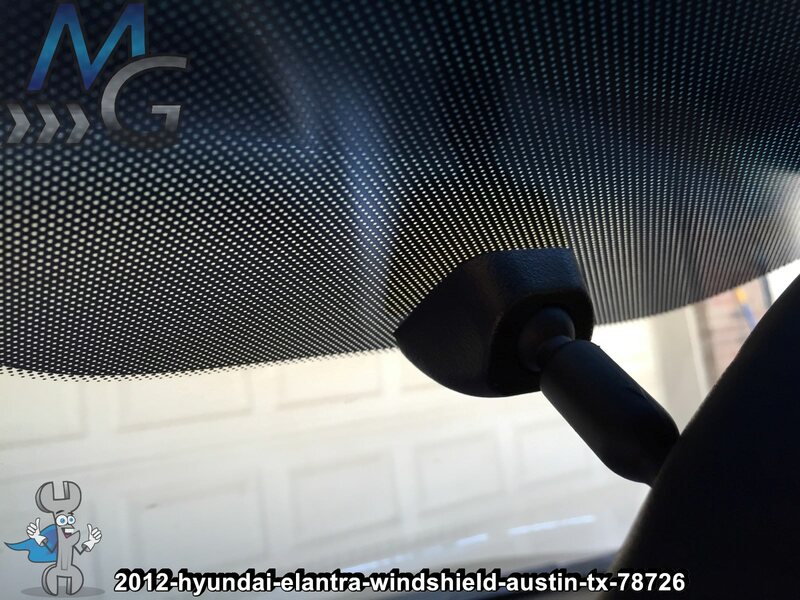 This is our coverage area for mobile auto glass repair and replacement. 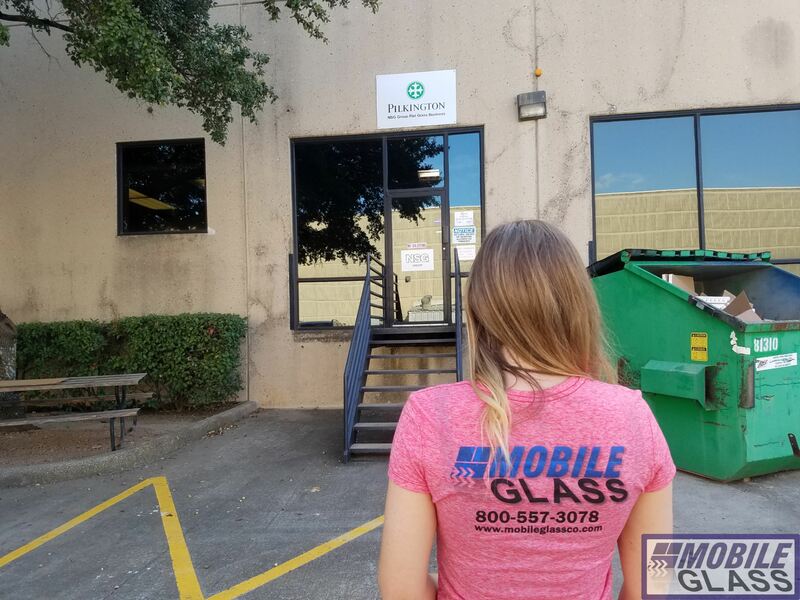 If you do request mobile service that is a bit further than we normally cover for free we’ll always inform you prior to scheduling and offer to meet you at a closer location at no additional cost. 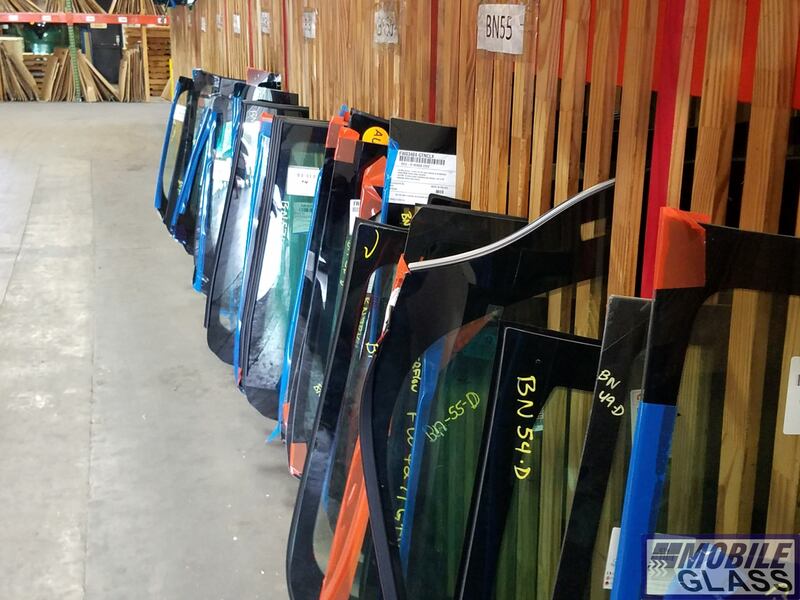 With 1.9 million people in this area and counting, we have our work cut-out for us as it is! 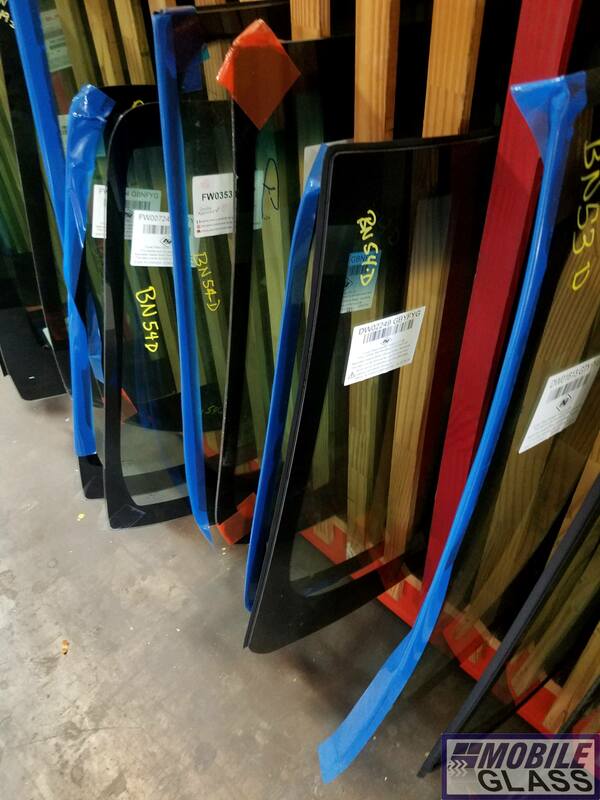 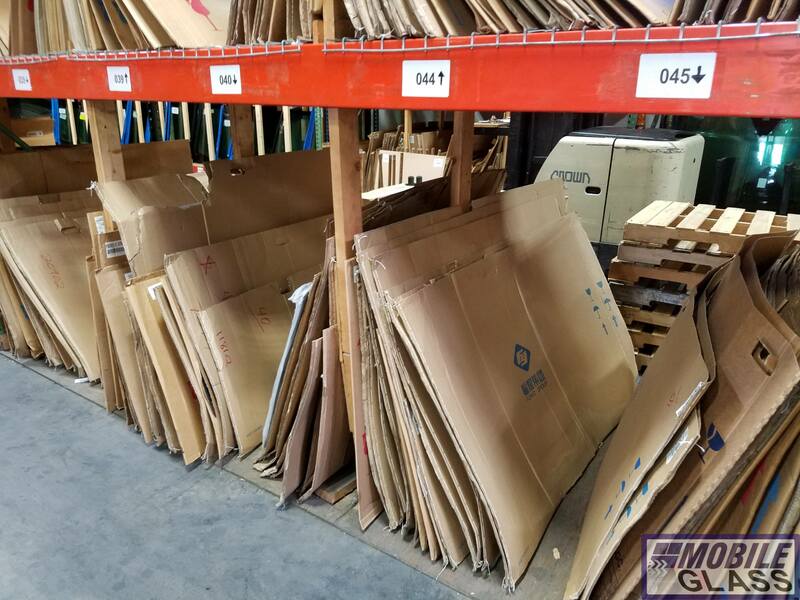 This incredible increase in new neighbors also makes automotive glass replacement more interesting with plenty of diversity and new challenges. 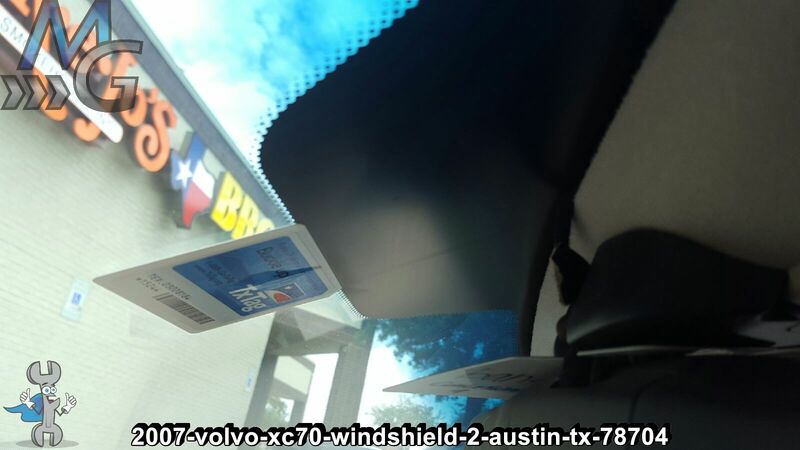 Like the new 130 Toll road that is the fastest roadway in the US, spanning from Georgetown to Kyle. 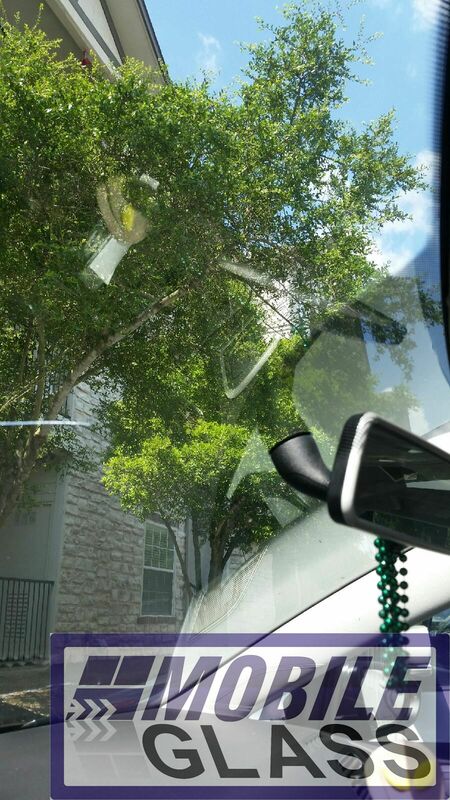 Our tip; leave plenty of room between your vehicle and the car in front of you, much more so than you would normally. 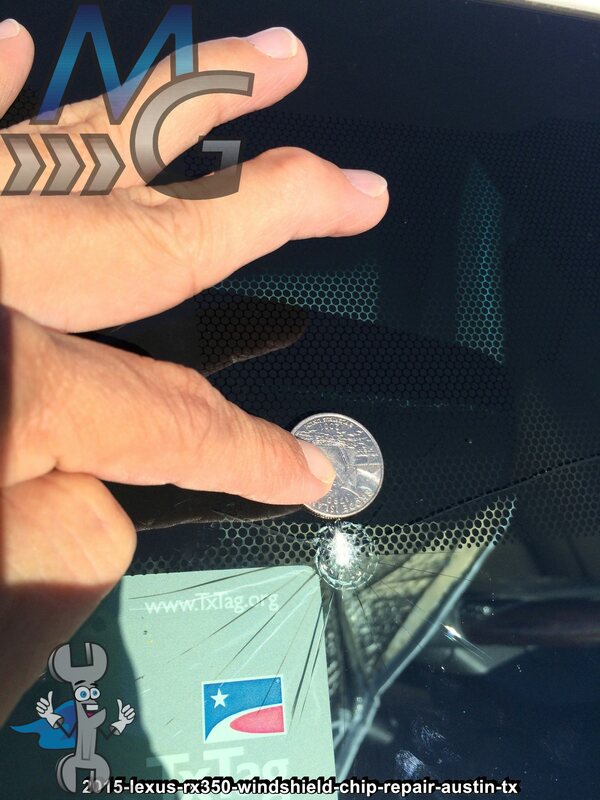 When traveling at nearly 100mph stones tend to get thrown quite far! 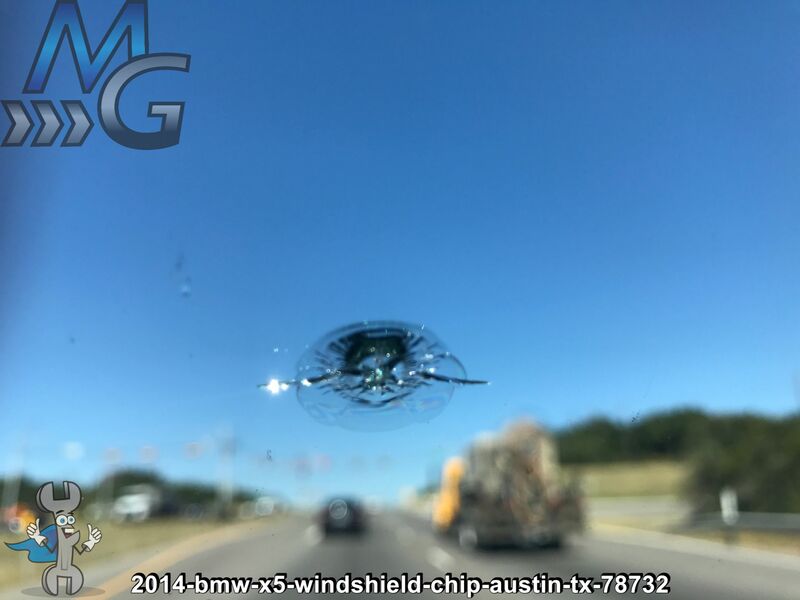 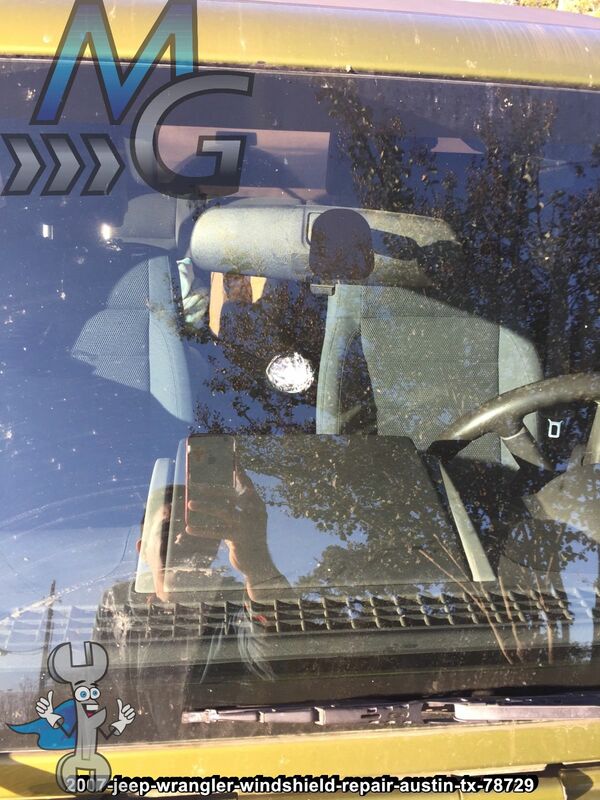 Gravel and other debris on roads around Austin’s beautiful natural areas can be kicked up sometimes causing windshield damage. 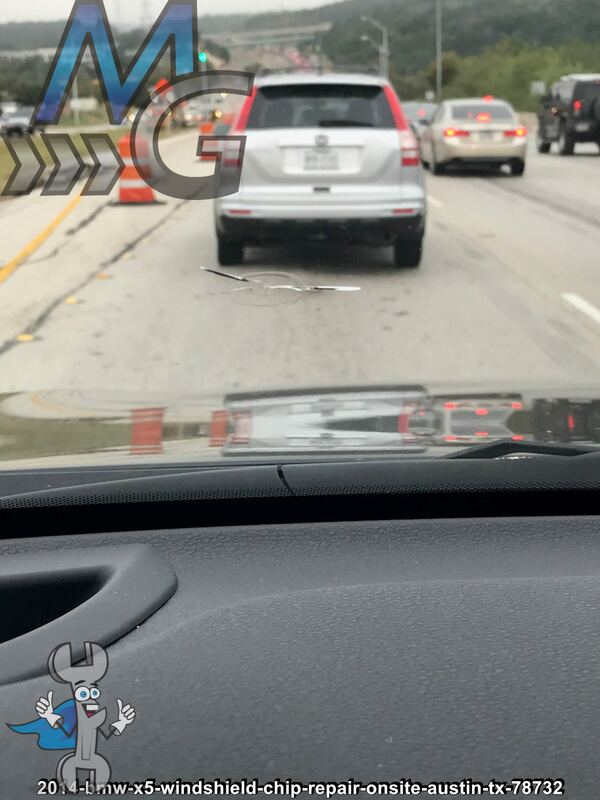 If it happens during rush hour around Four Points (620 & 2222) or even anywhere on 620 from Bee Cave Rd to Research Blvd, good luck tracking down the culprit. 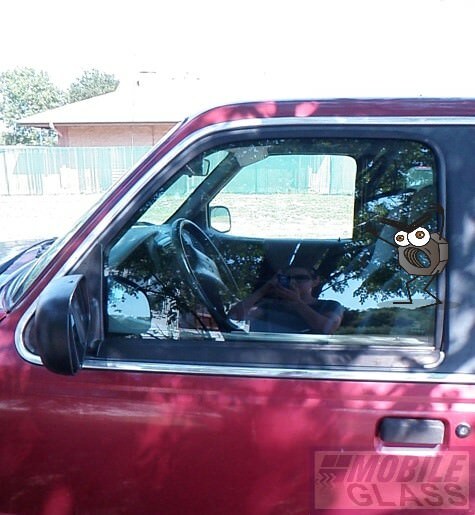 It’s best to maintain slow speeds and adequate distance between vehicles. 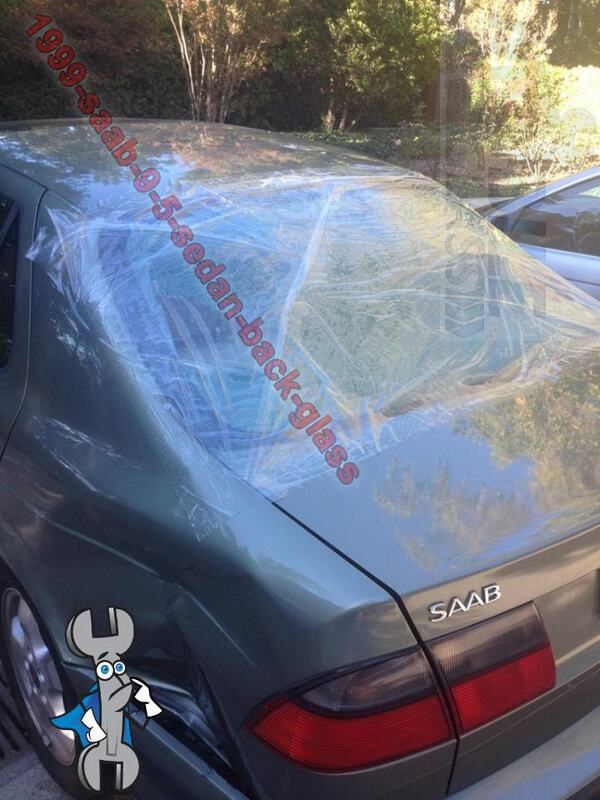 This will keep you from having to spend your money replacing a cracked windshield. 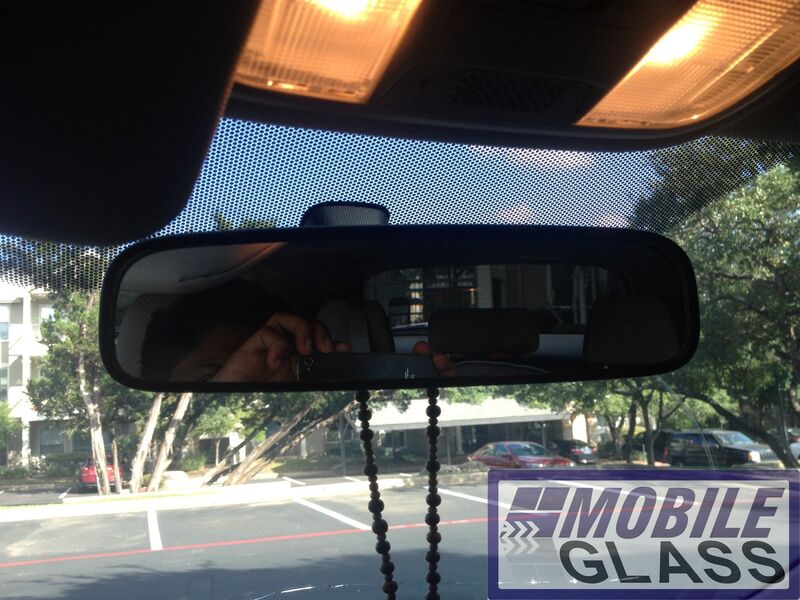 Mobile Glass to the Rescue in Round Rock!